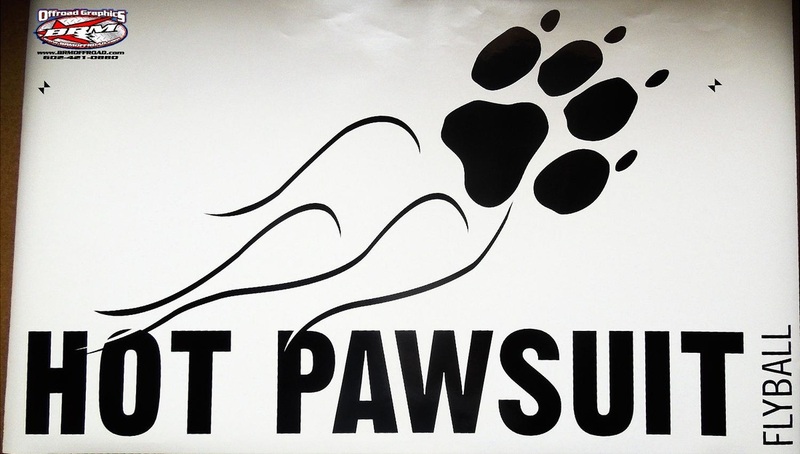 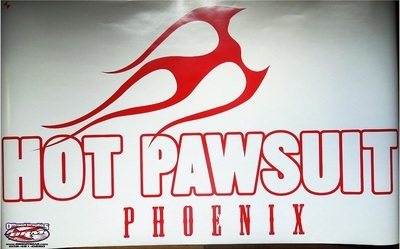 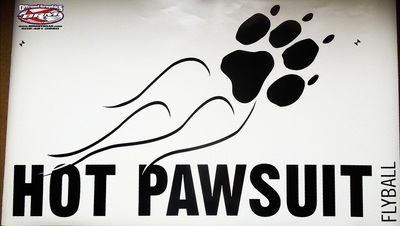 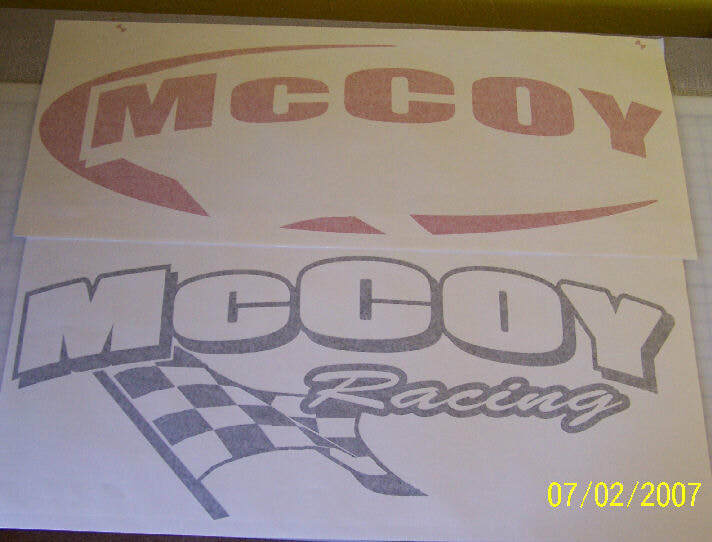 Whether you need a logo, or have one of your own, we can get you set up. 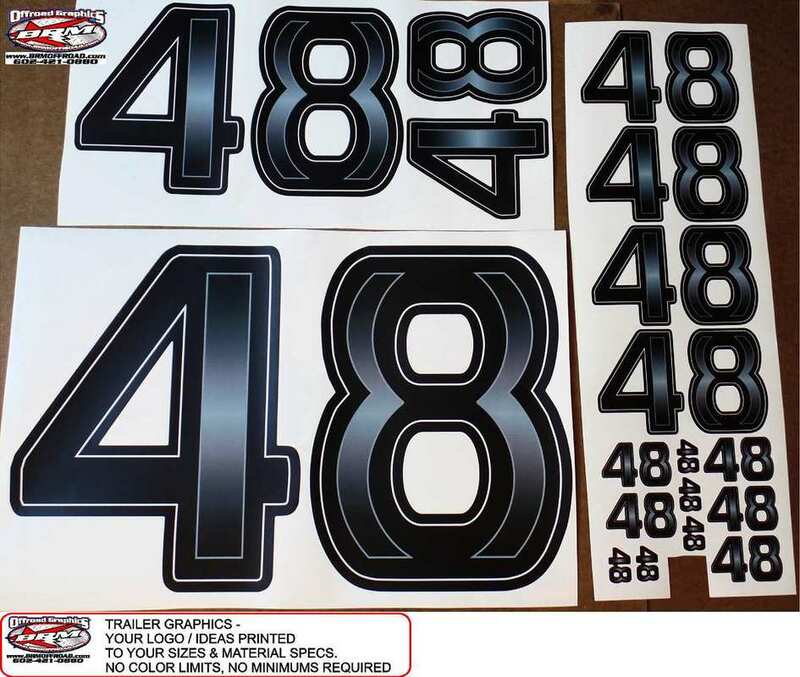 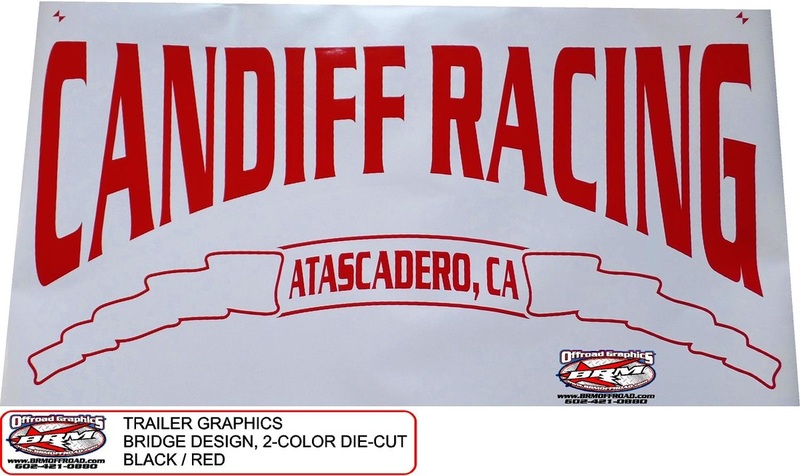 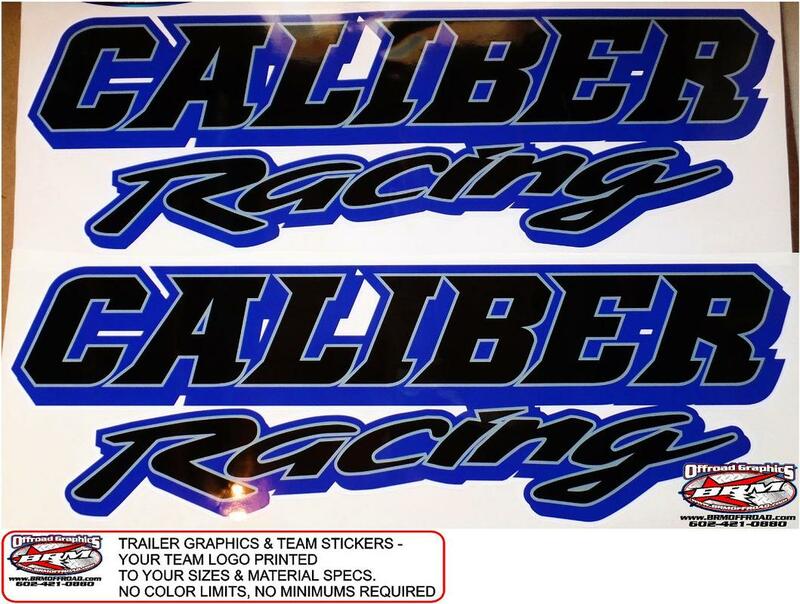 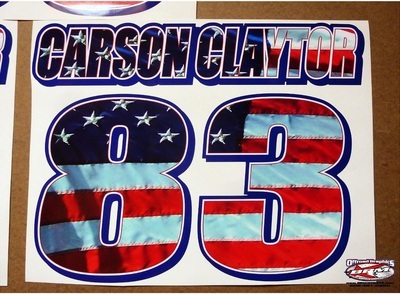 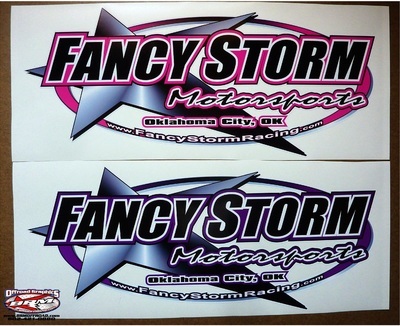 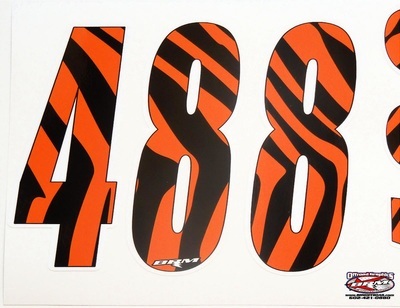 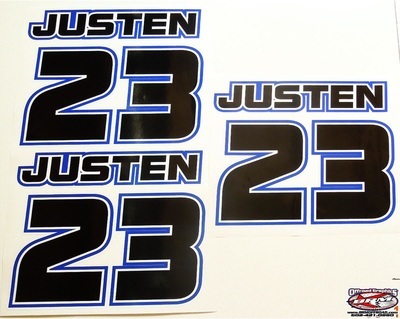 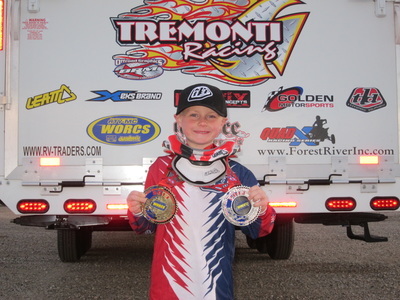 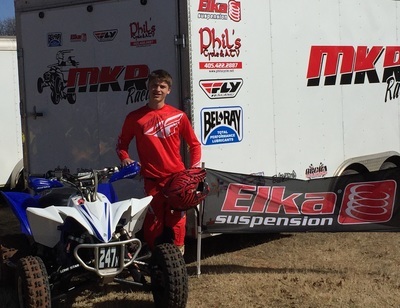 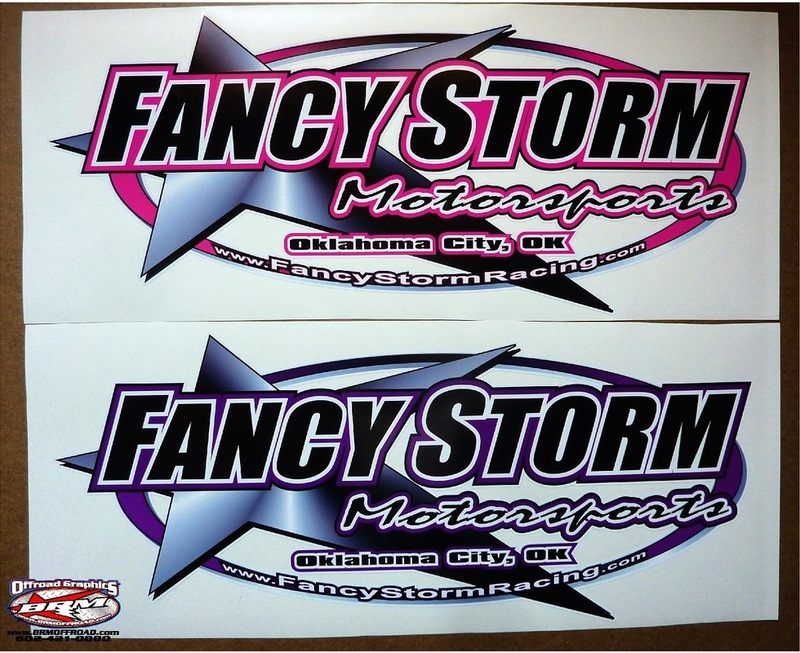 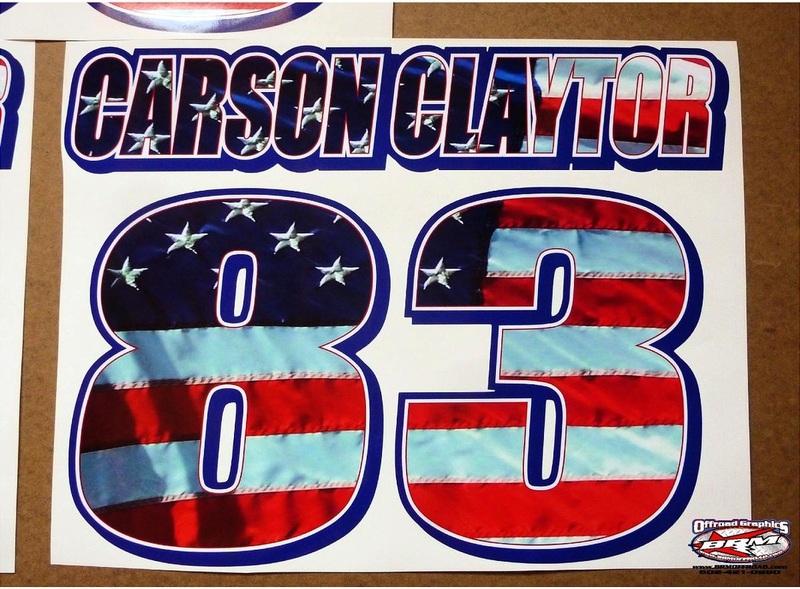 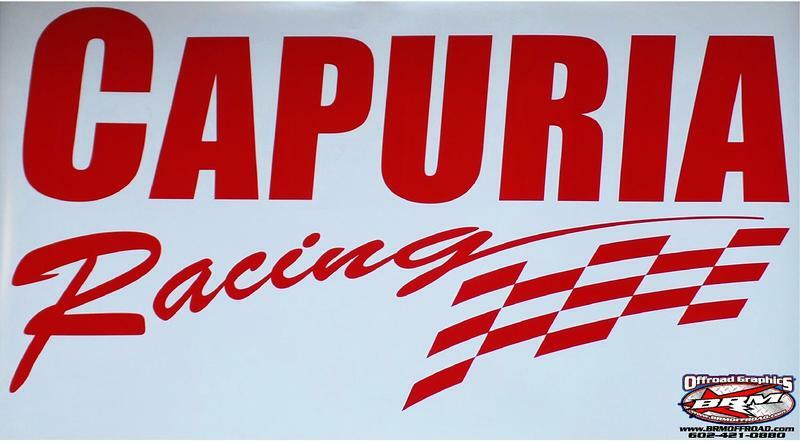 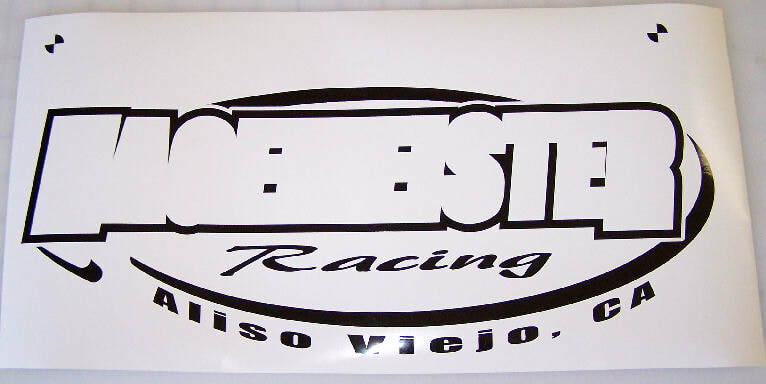 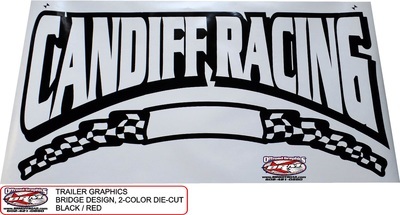 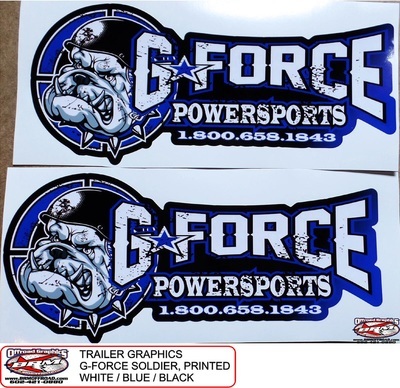 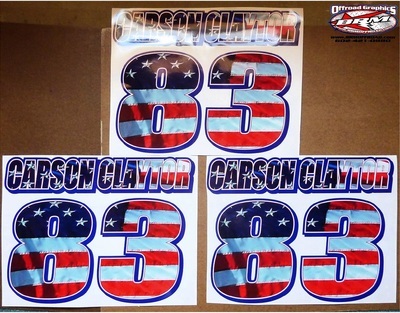 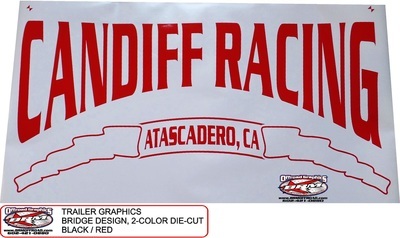 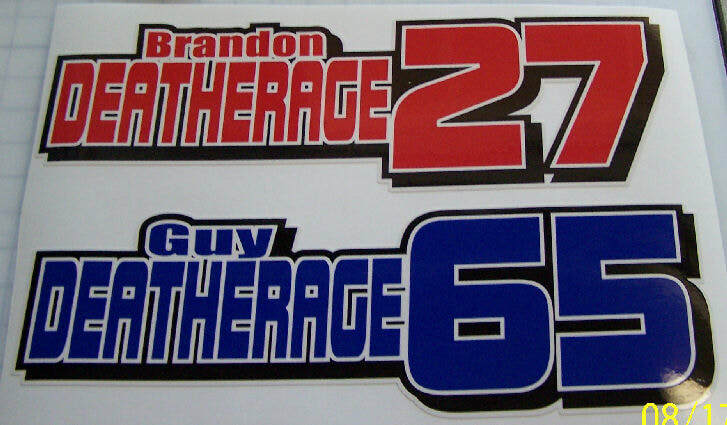 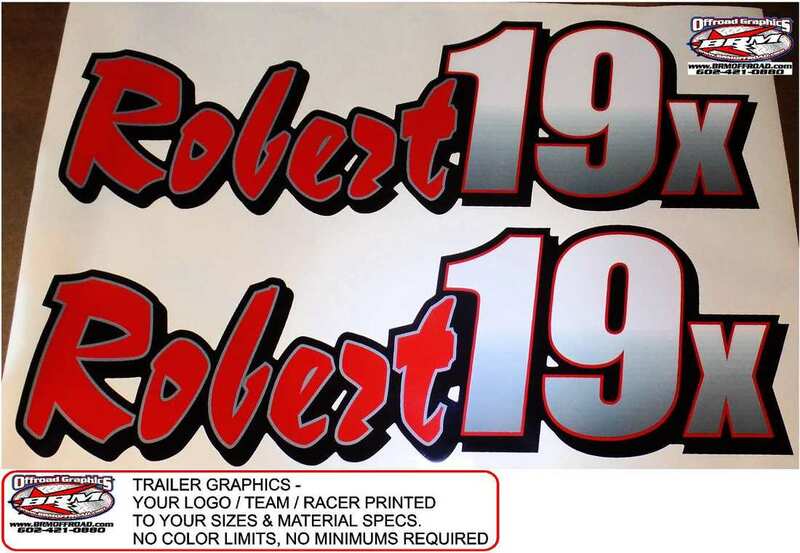 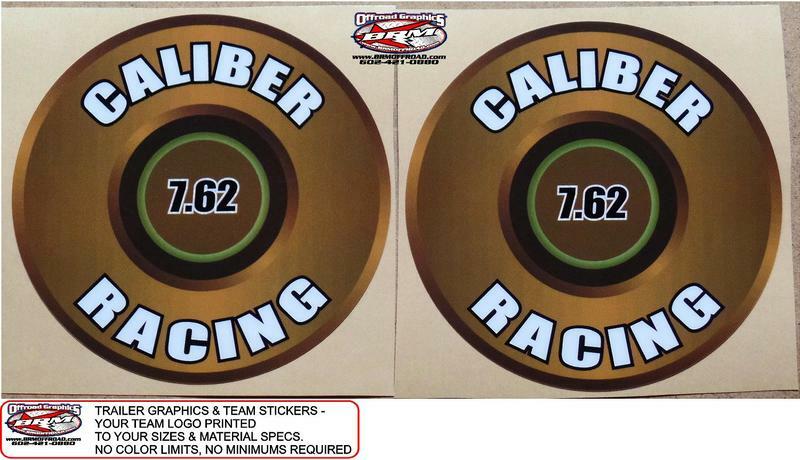 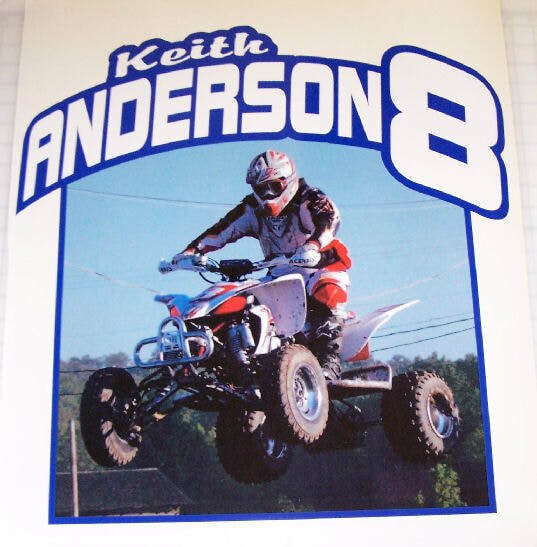 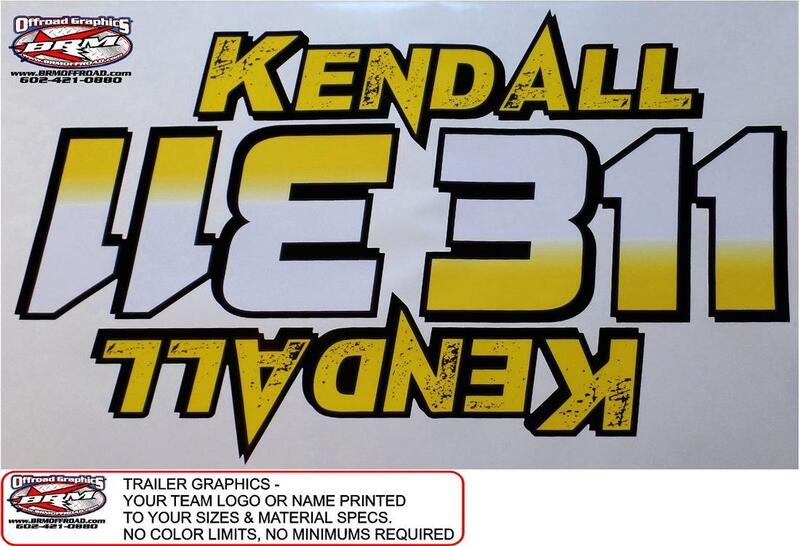 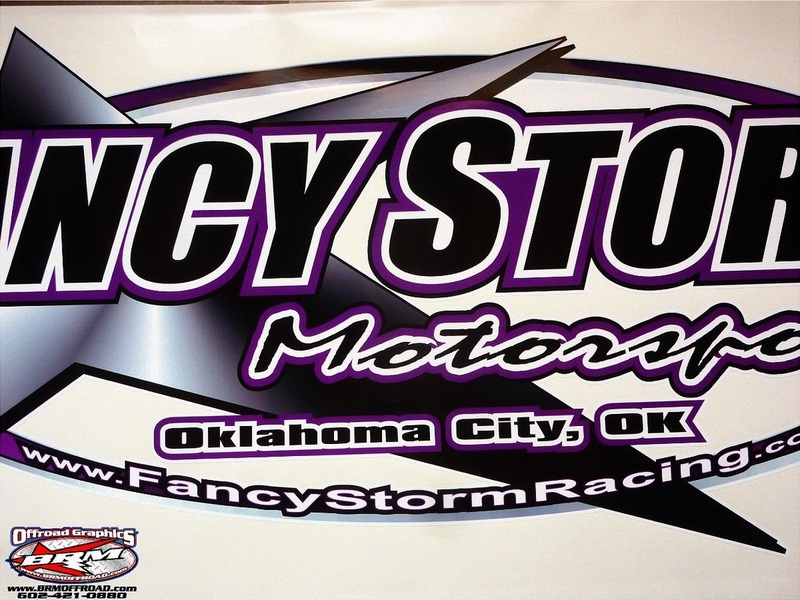 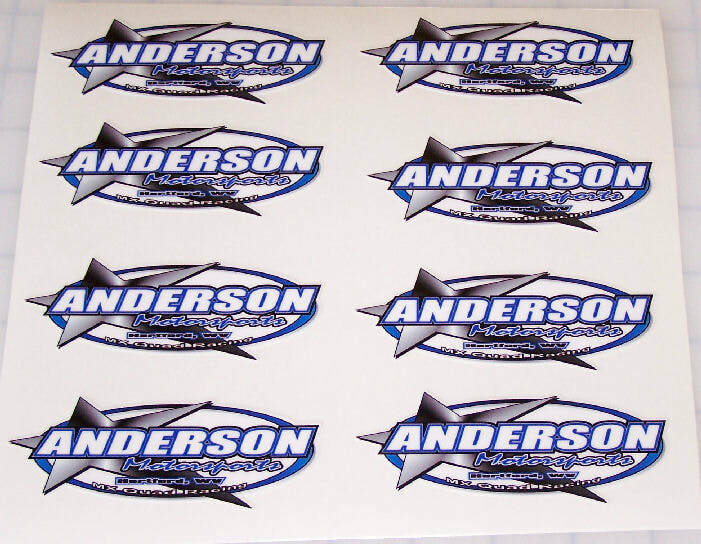 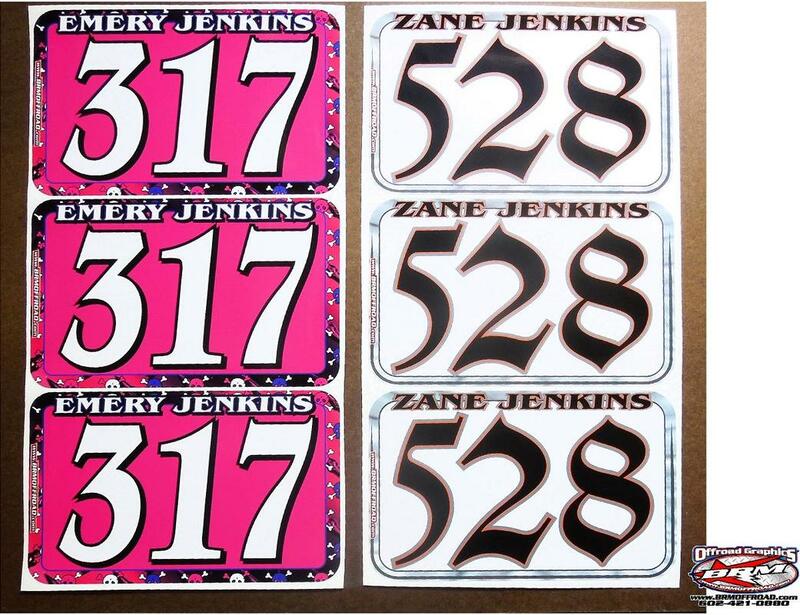 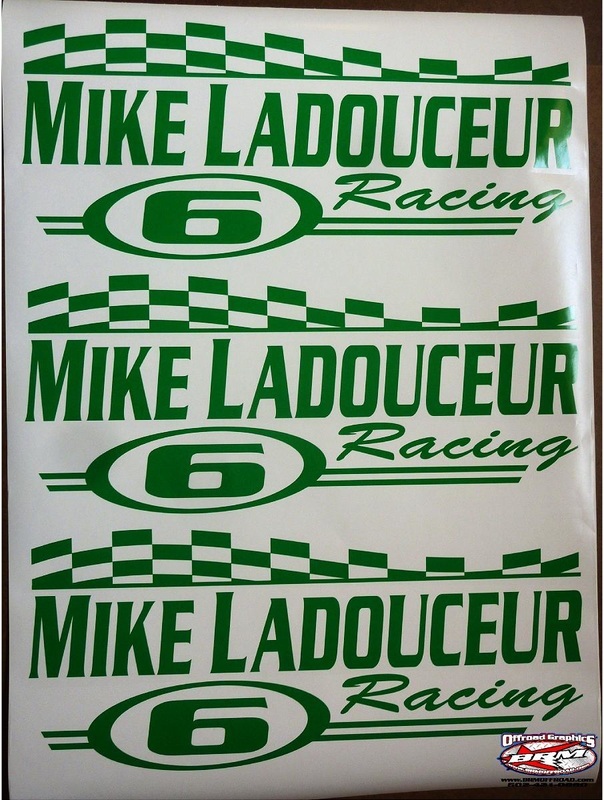 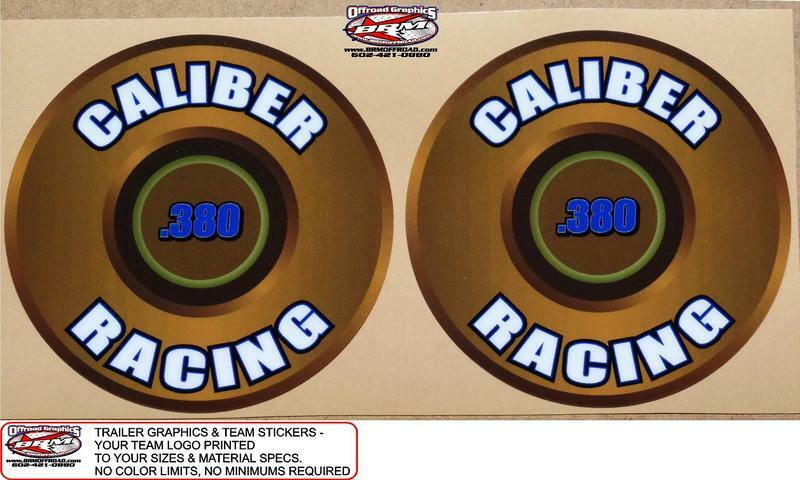 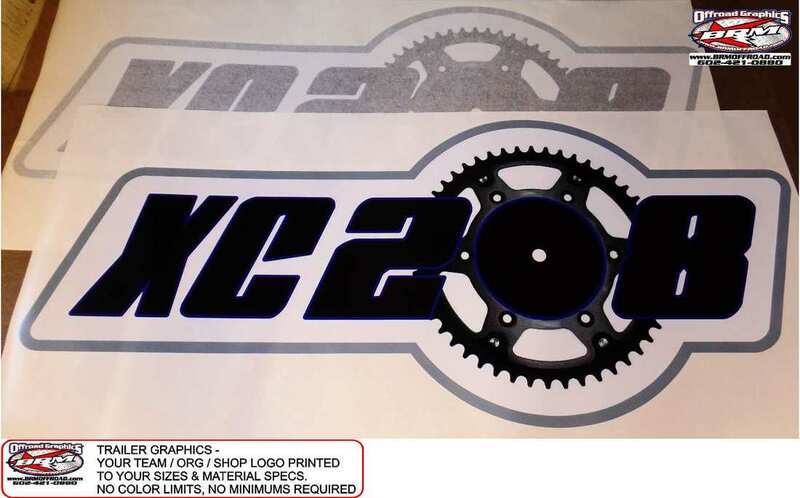 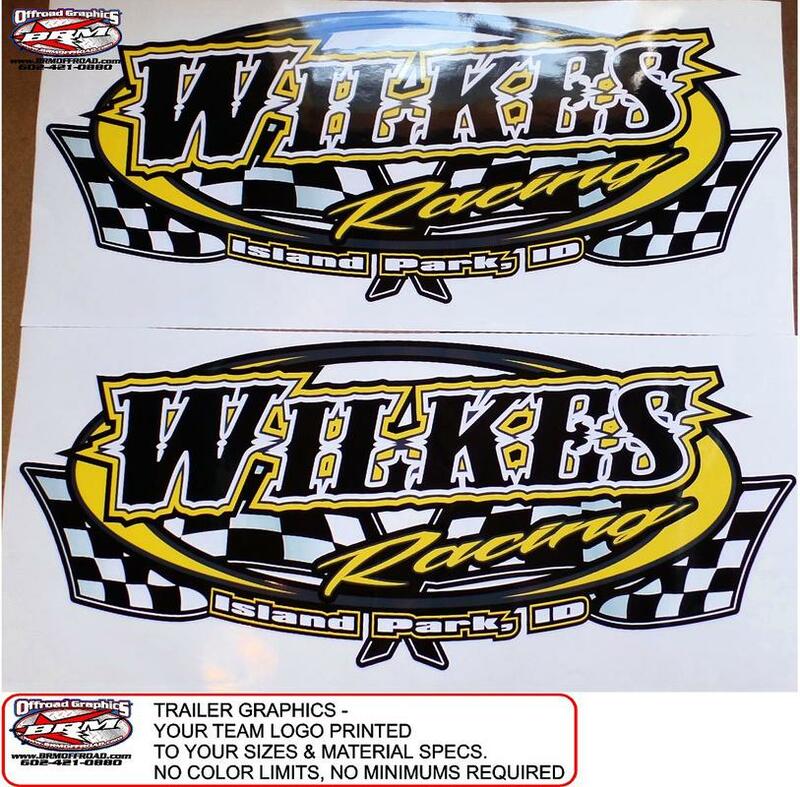 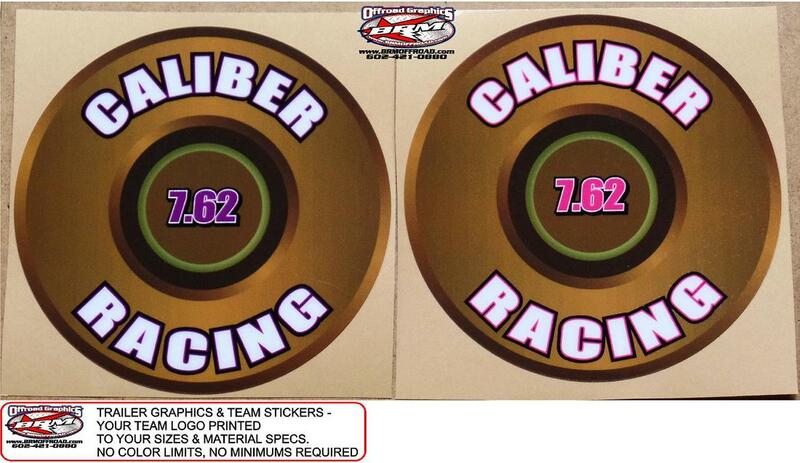 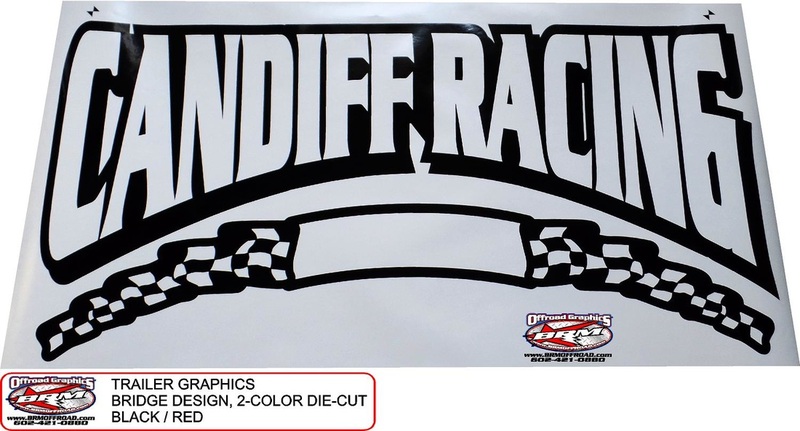 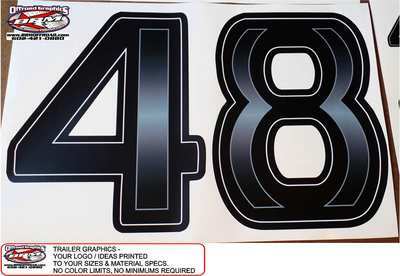 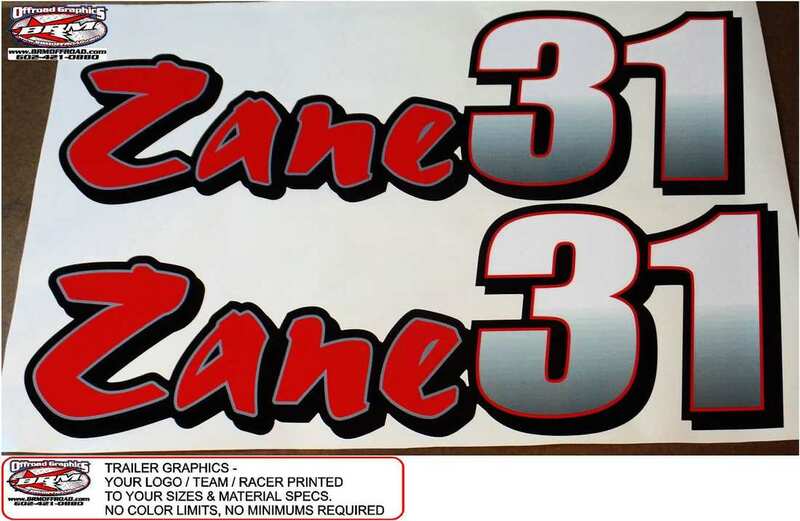 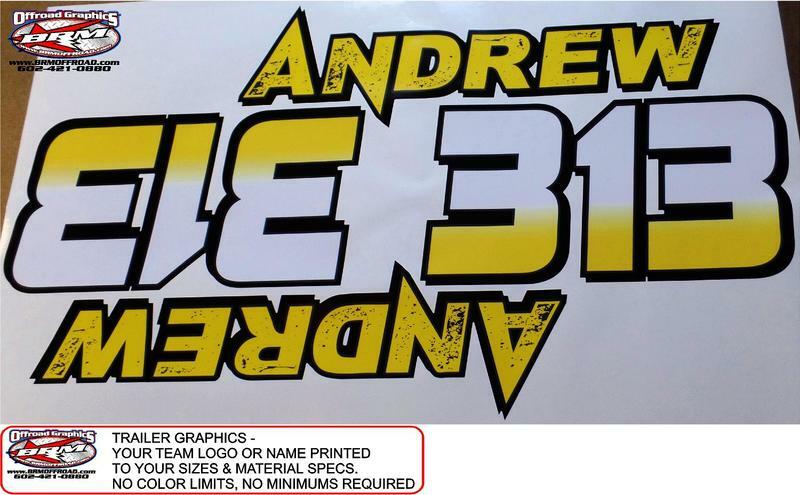 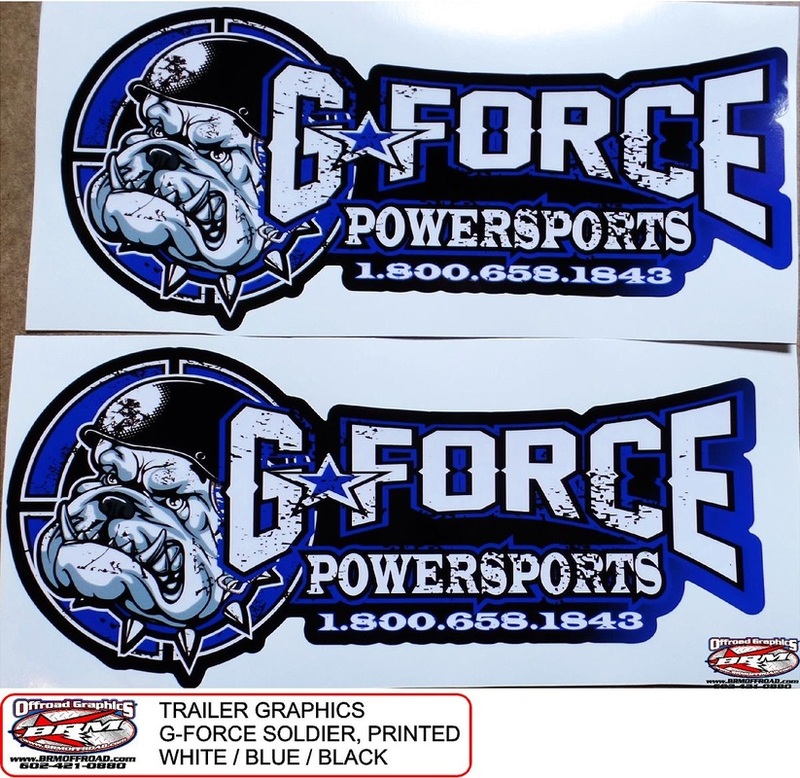 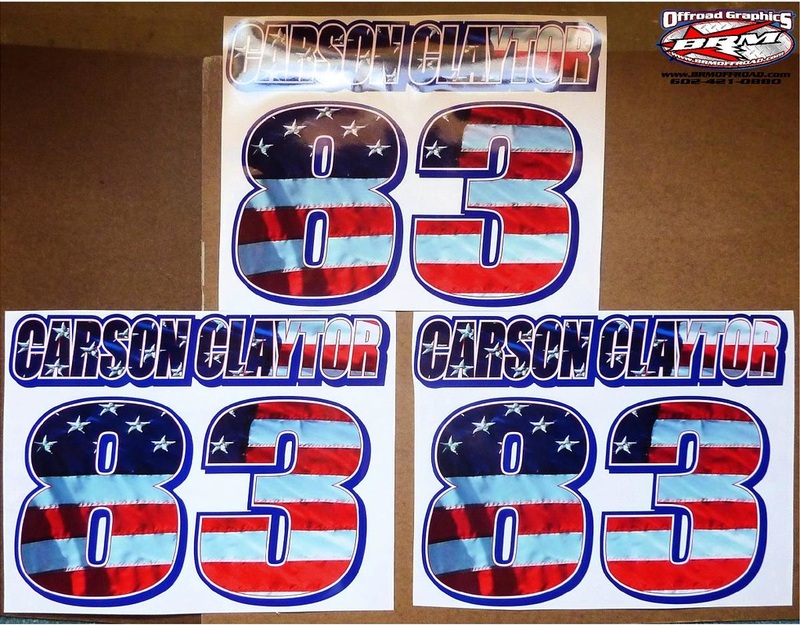 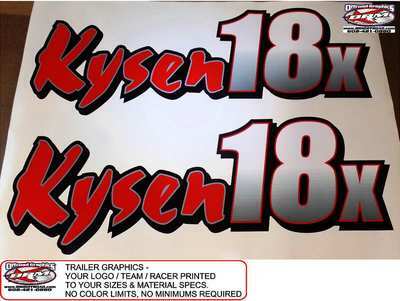 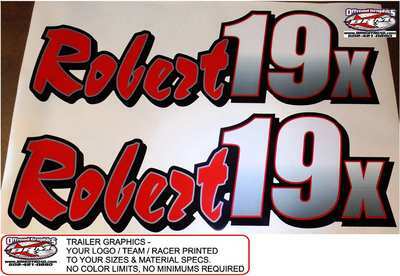 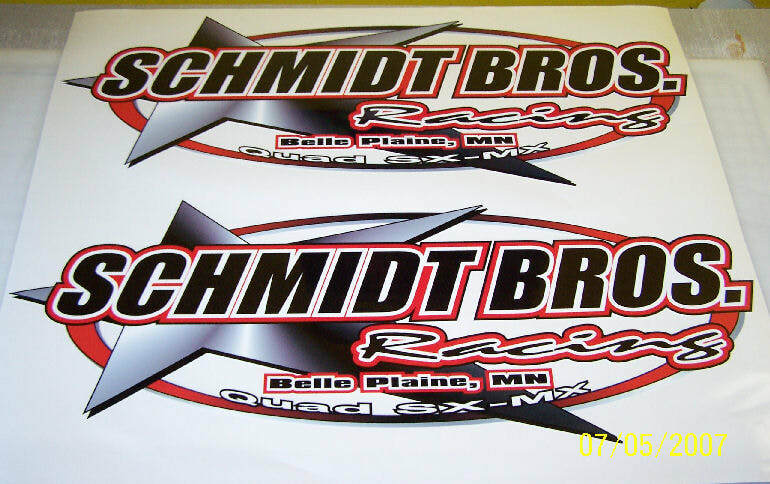 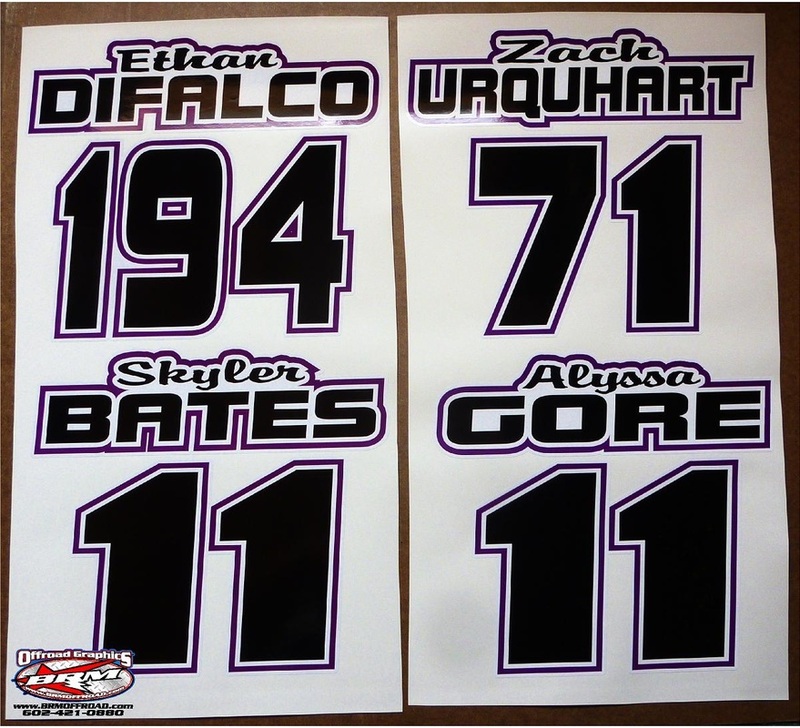 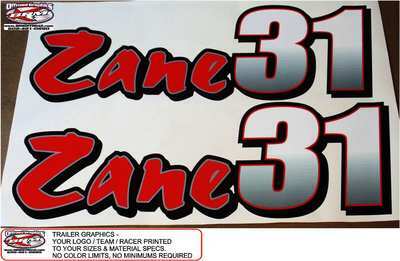 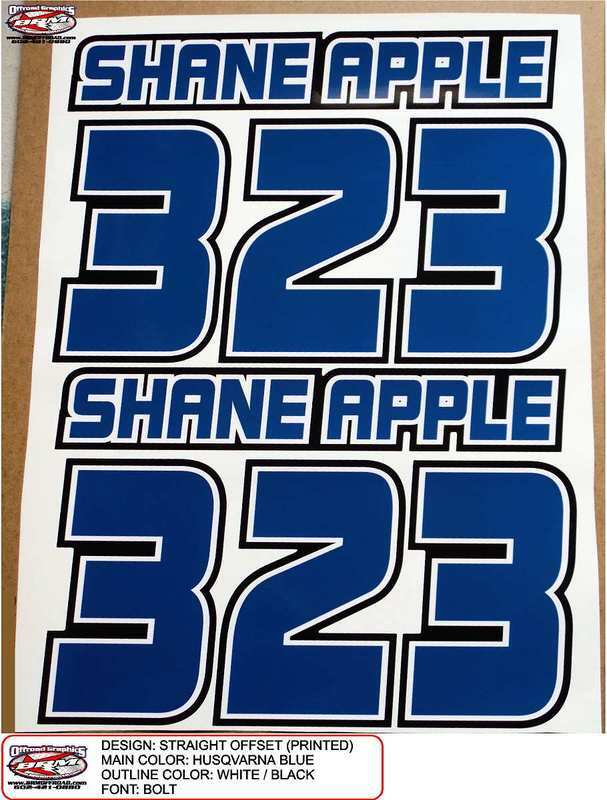 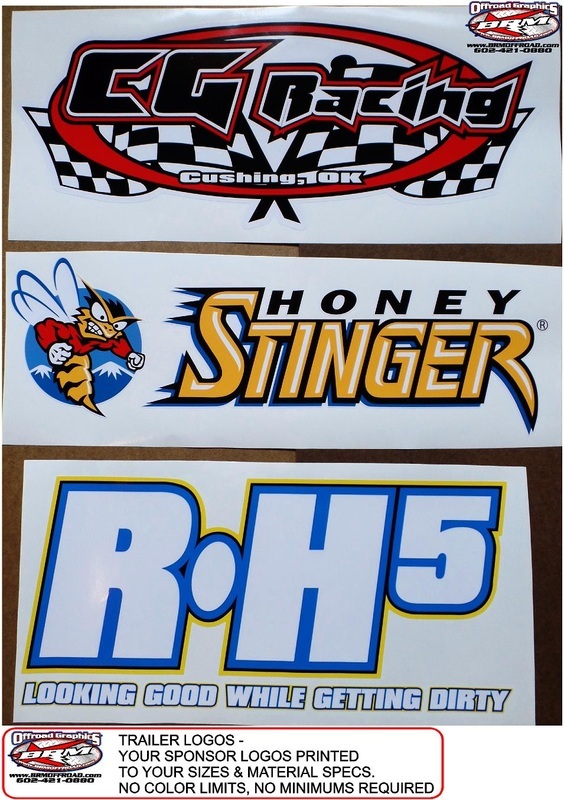 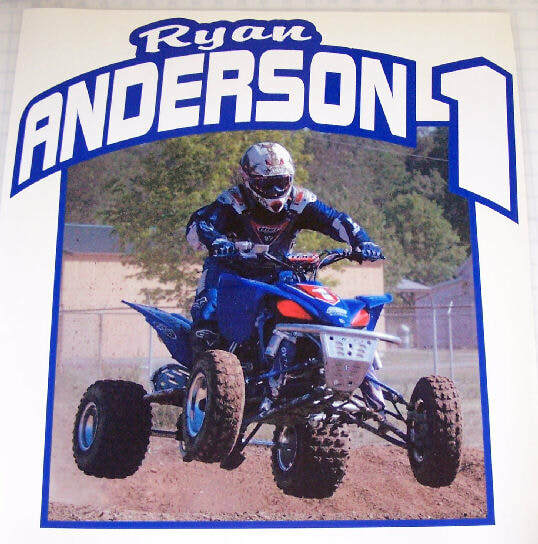 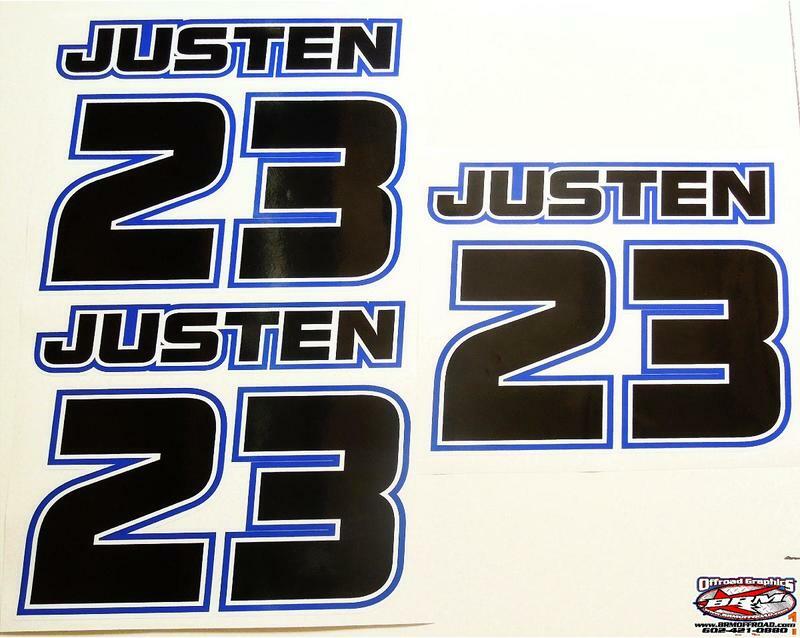 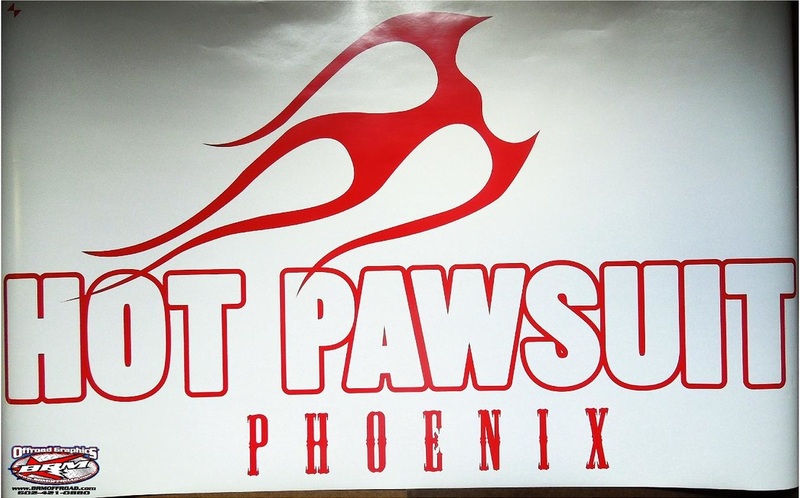 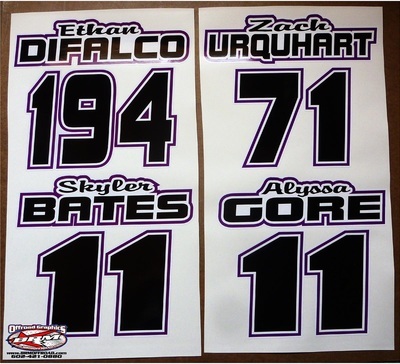 Let us know if you need your sponsor's logo printed too. 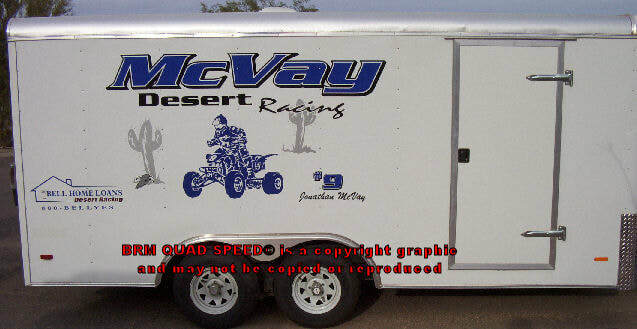 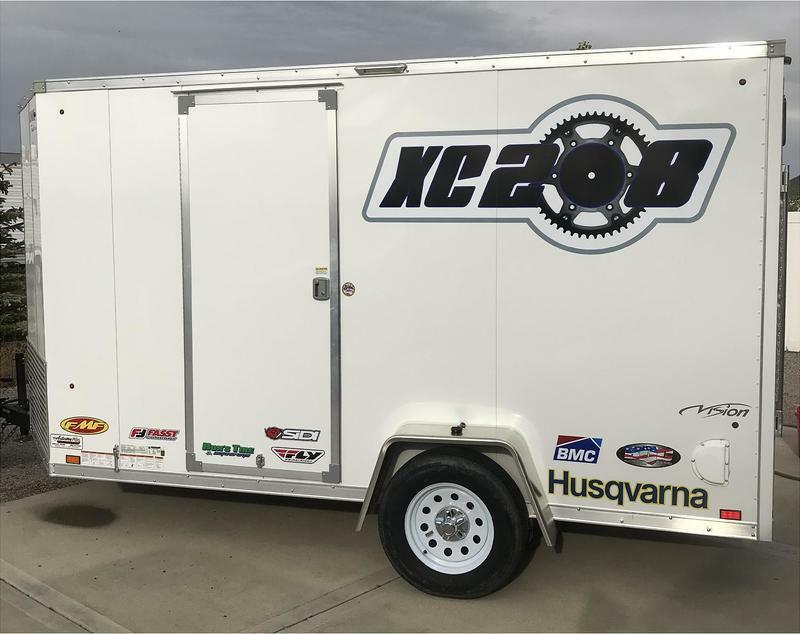 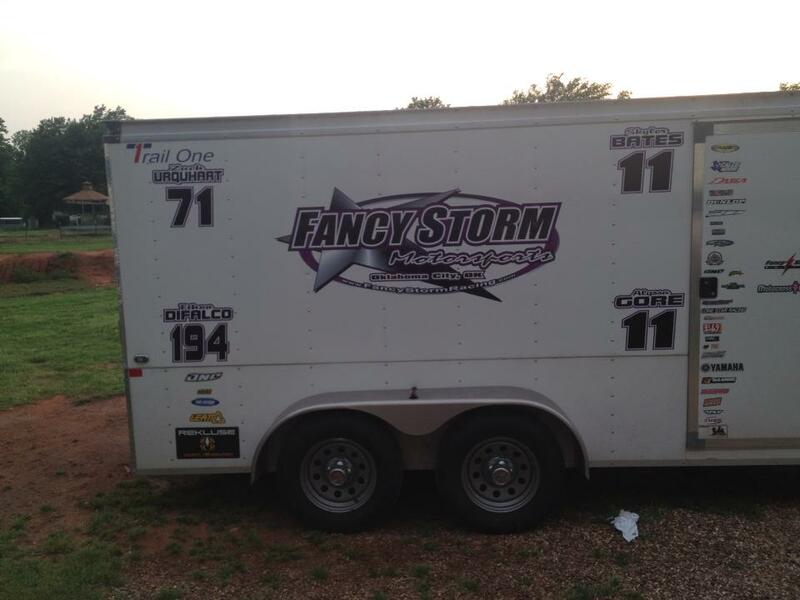 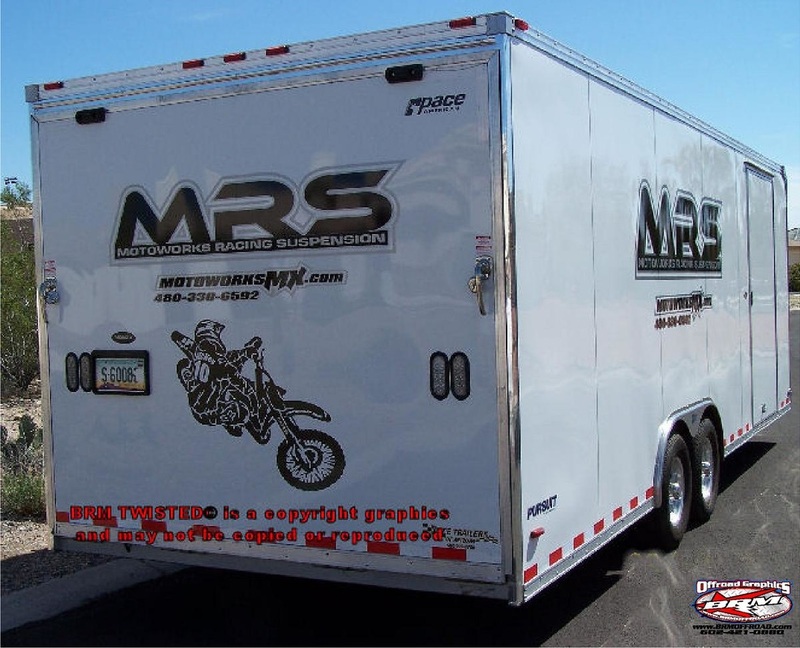 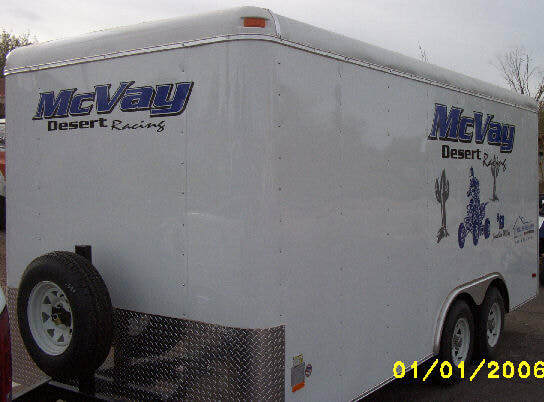 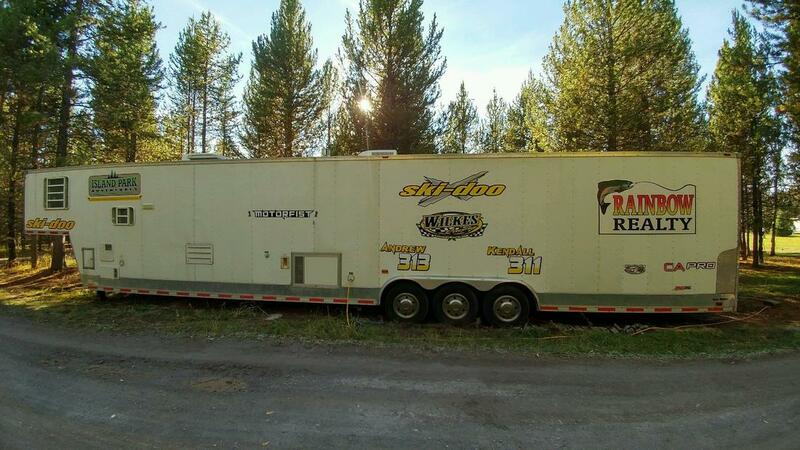 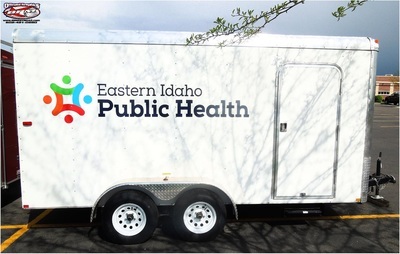 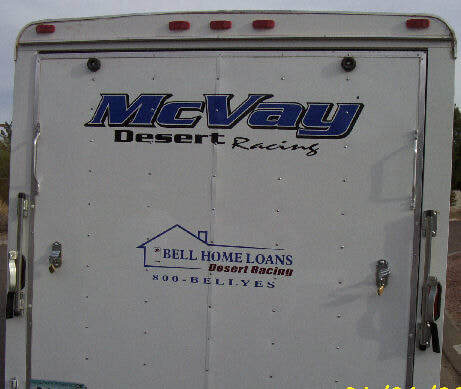 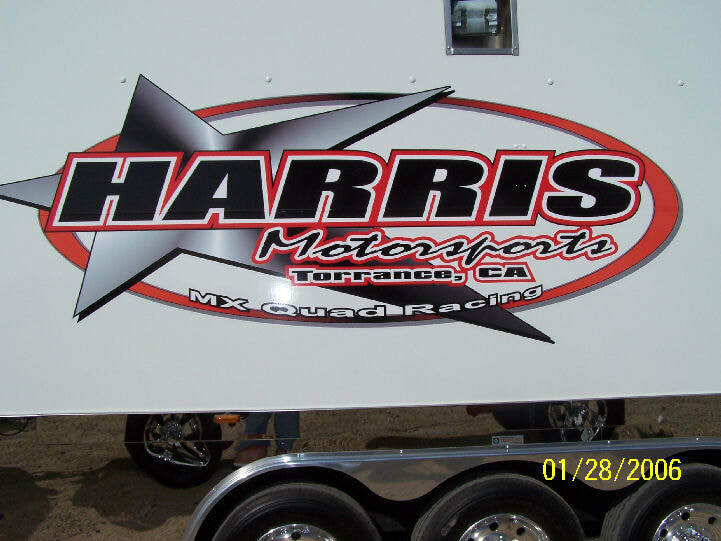 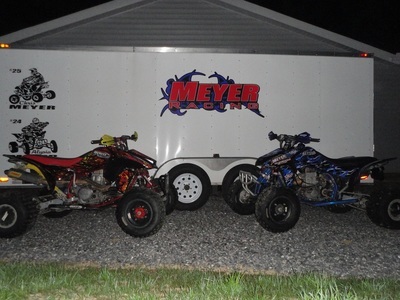 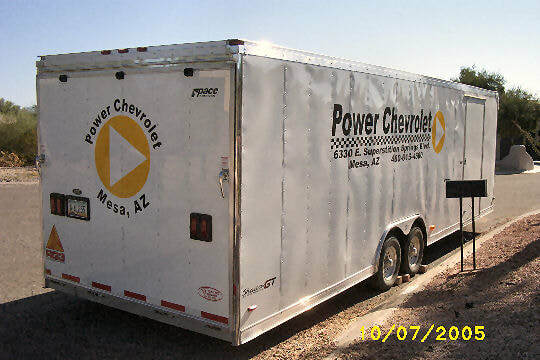 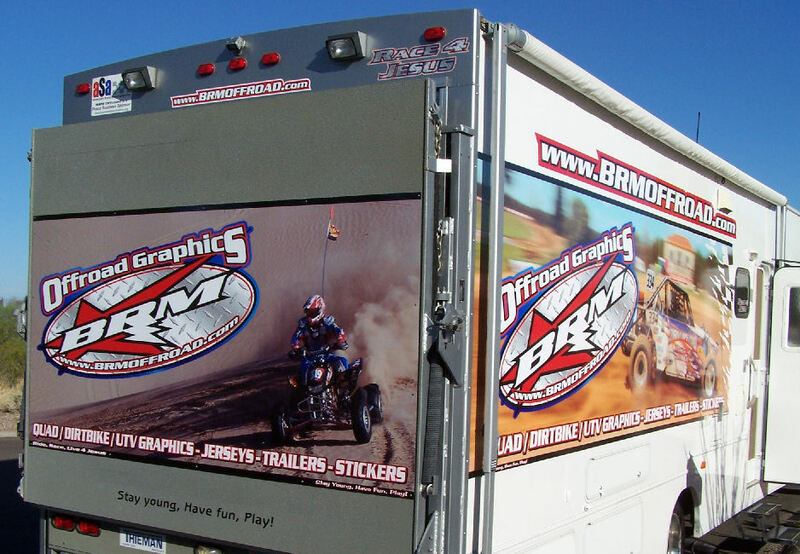 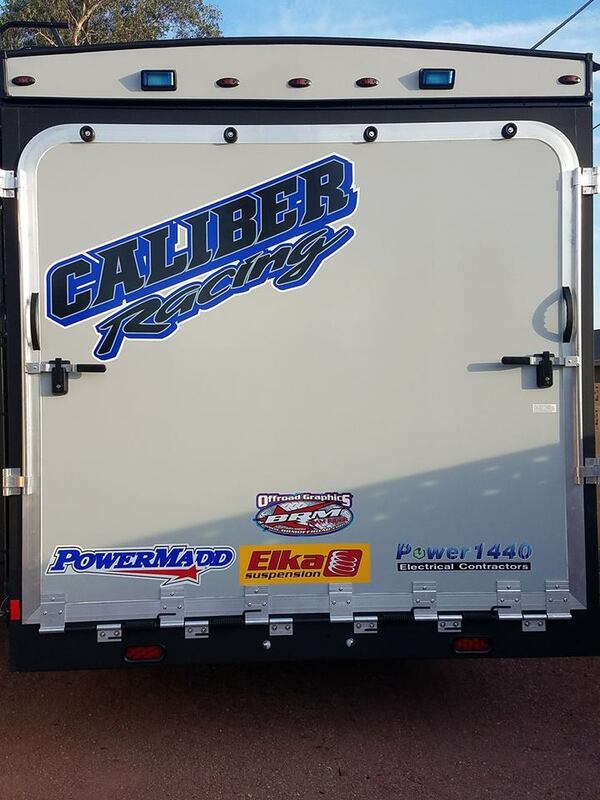 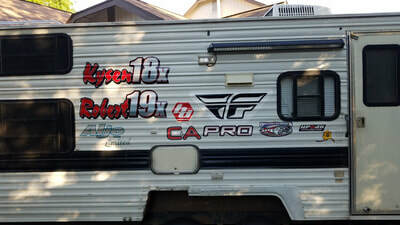 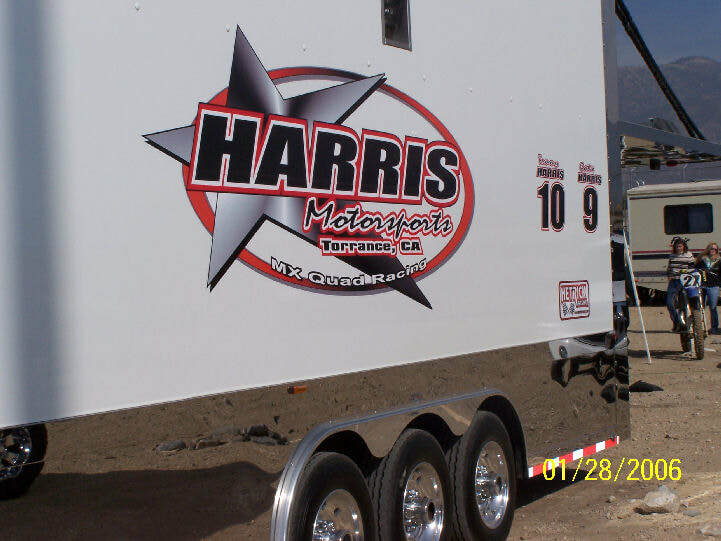 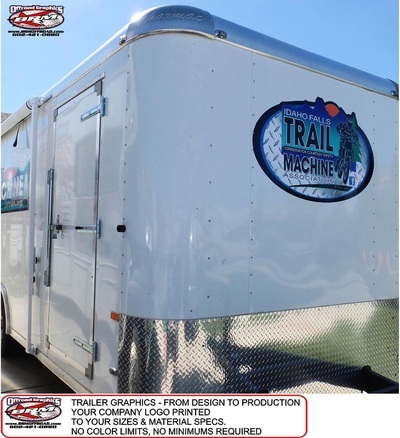 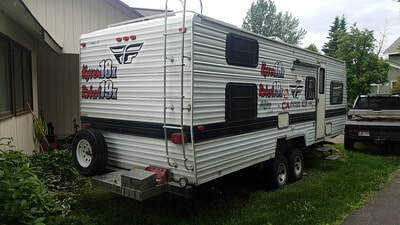 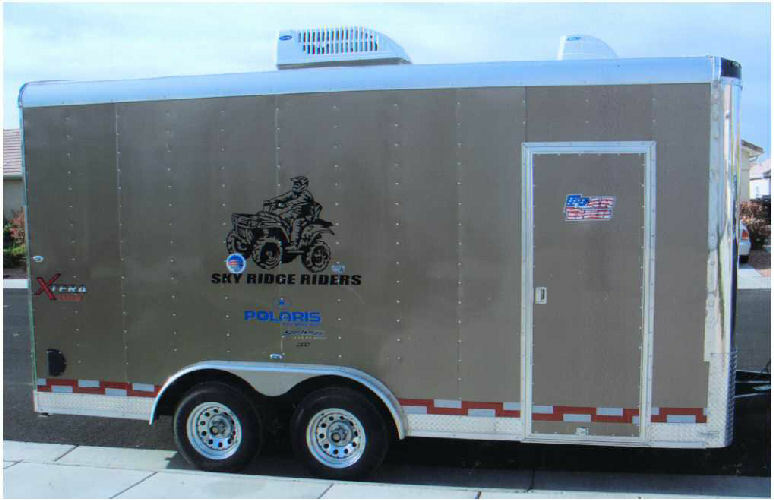 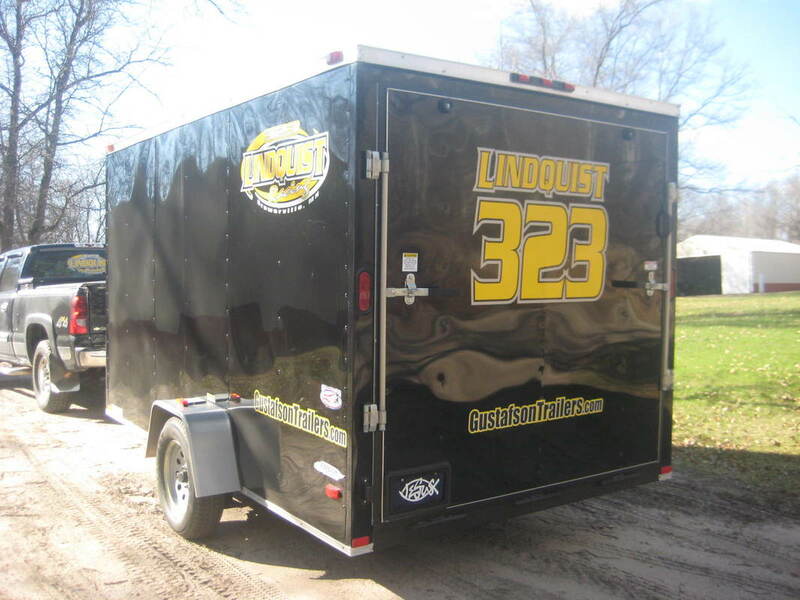 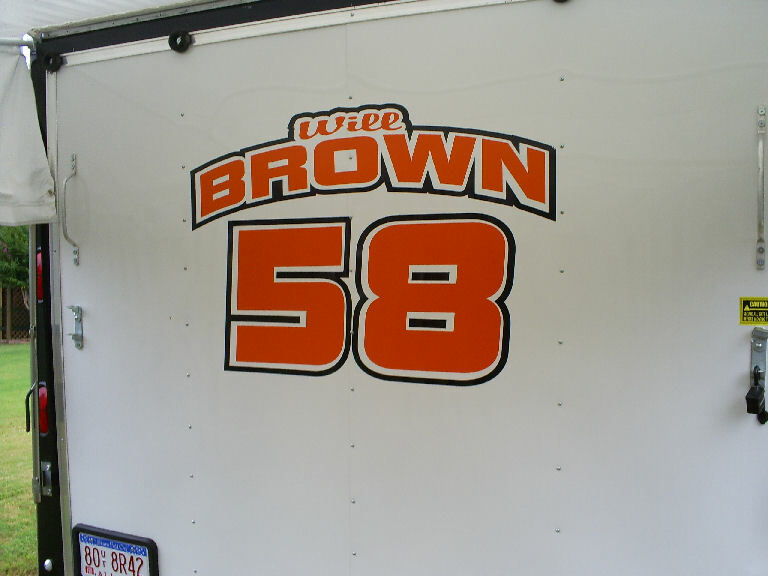 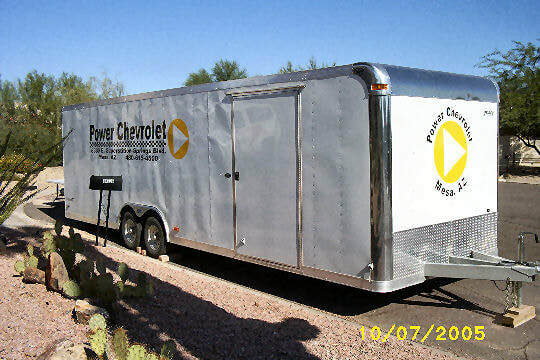 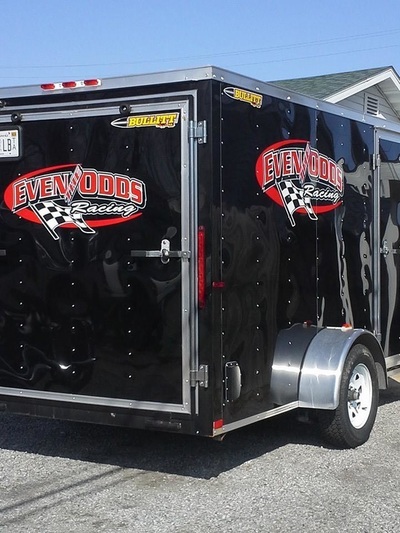 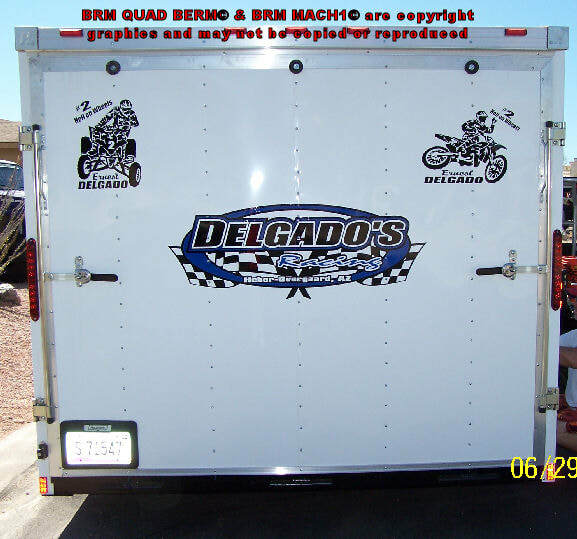 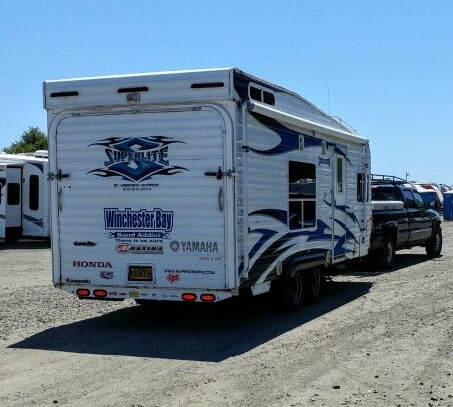 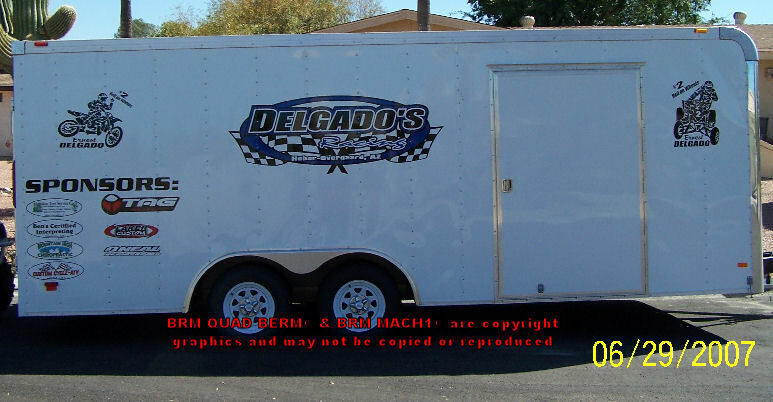 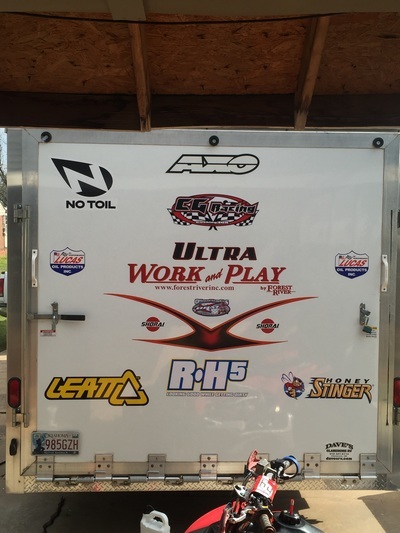 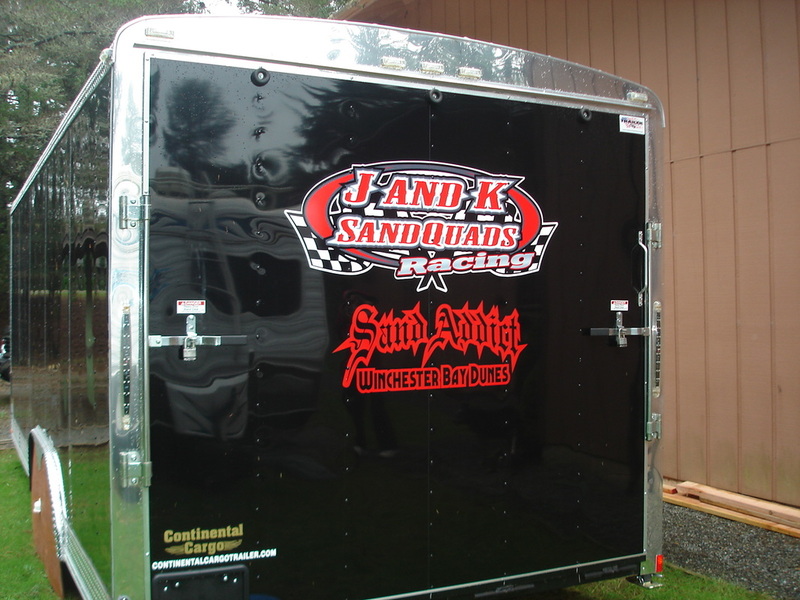 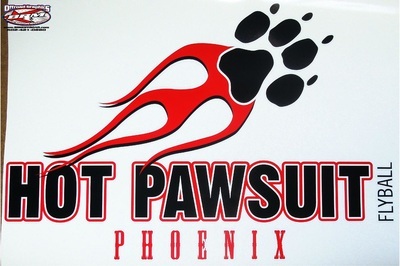 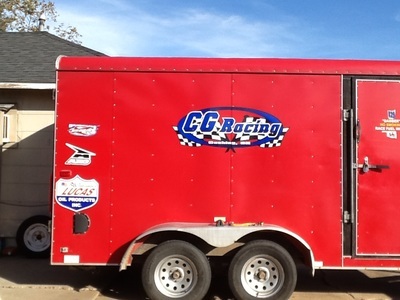 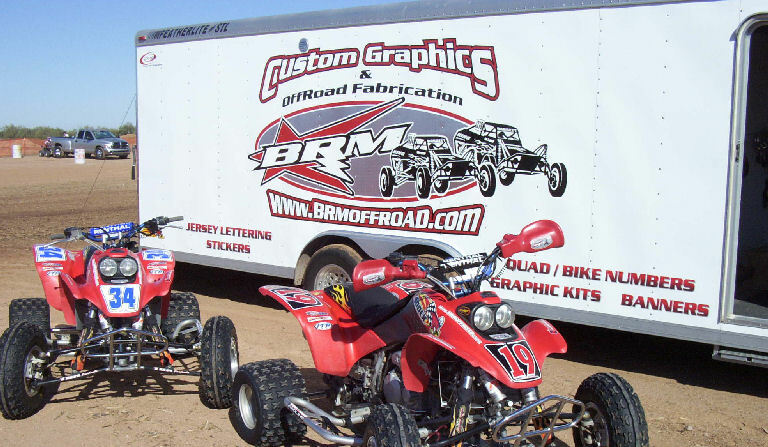 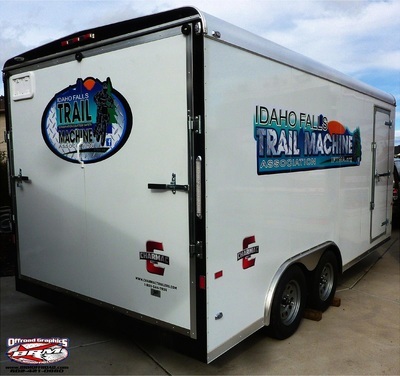 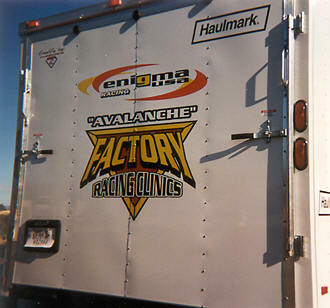 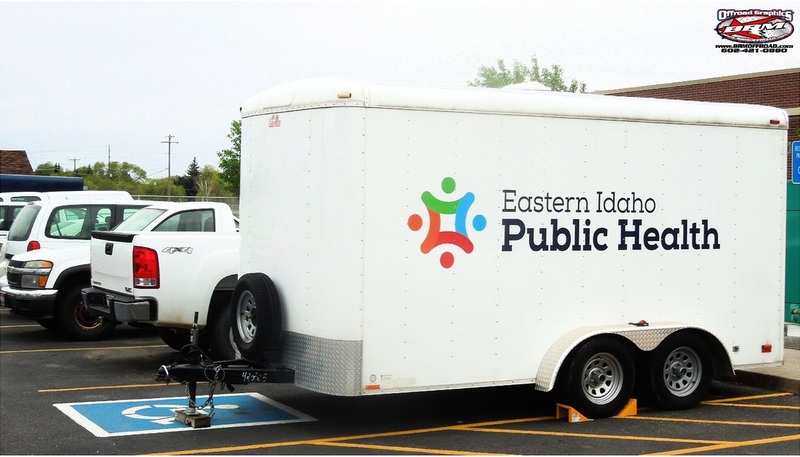 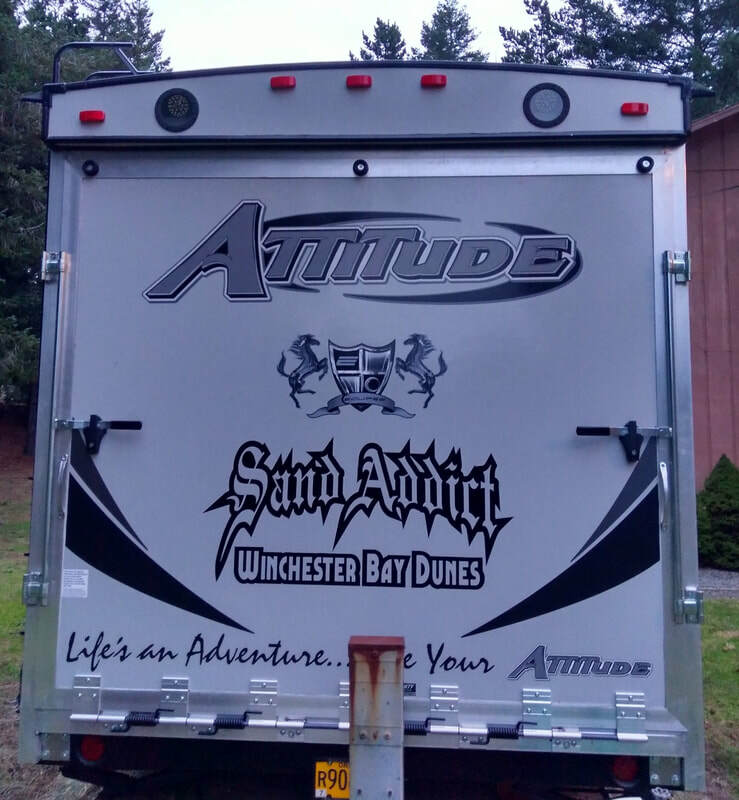 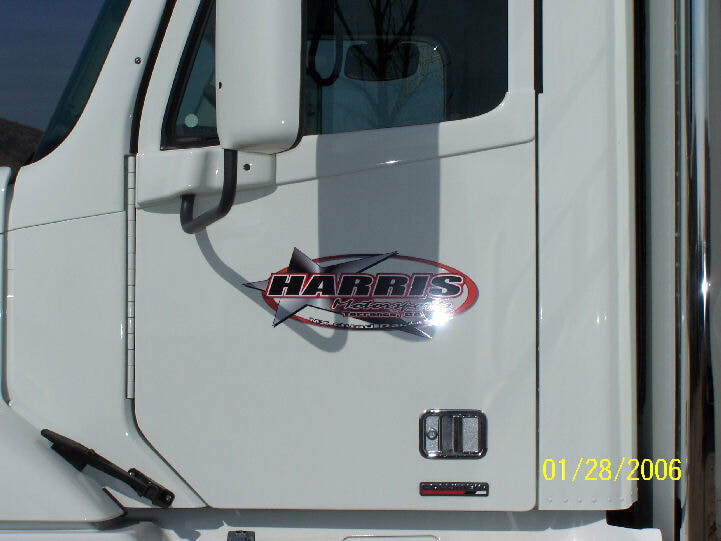 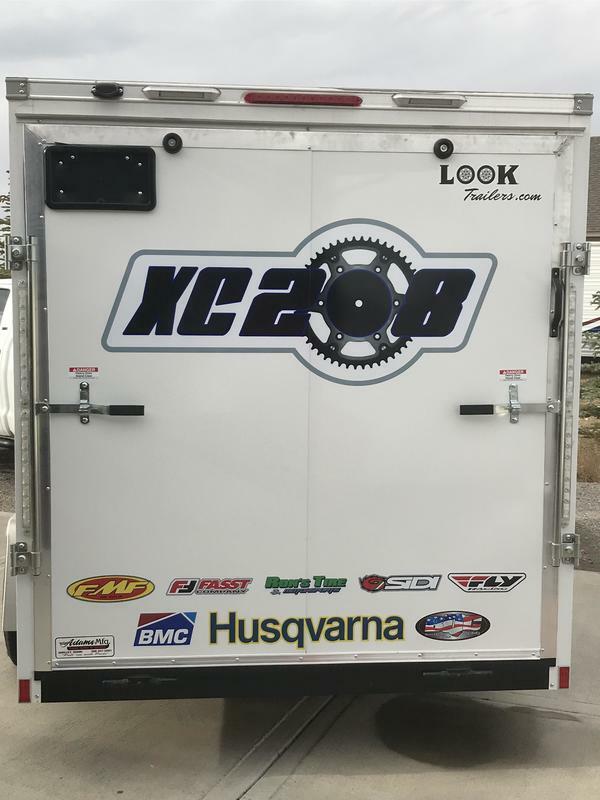 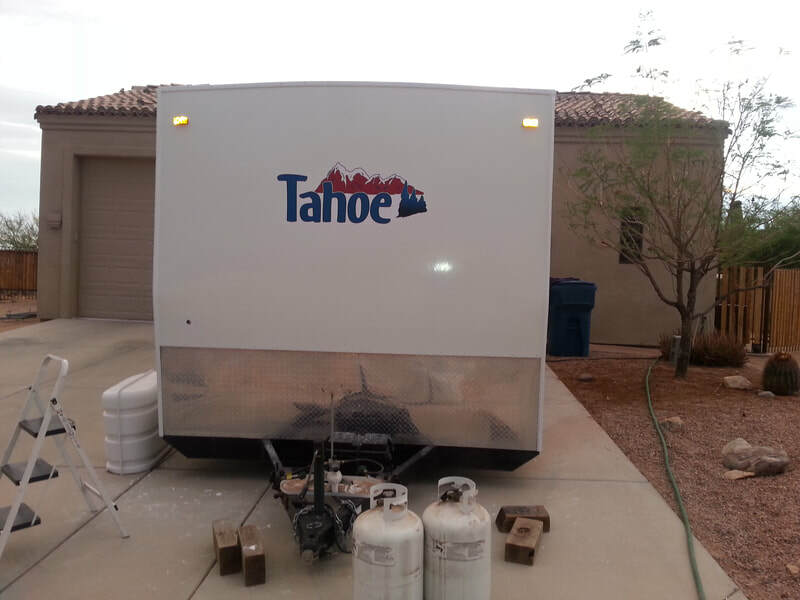 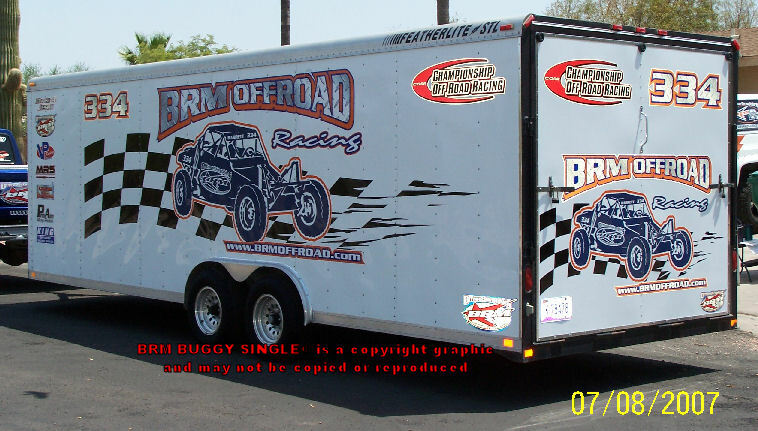 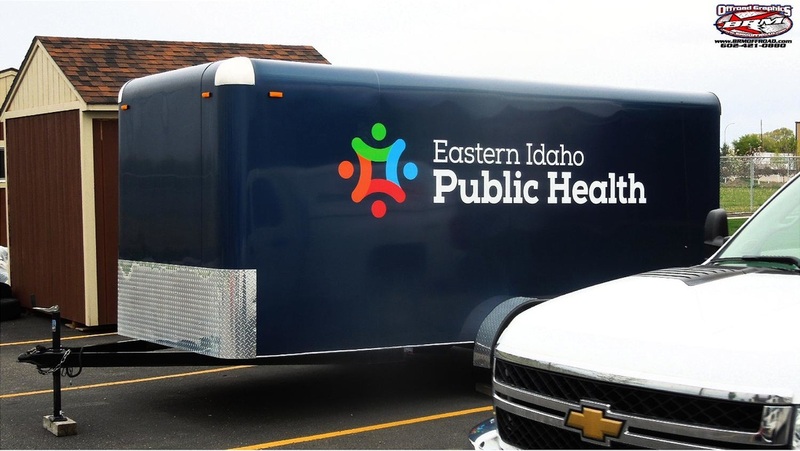 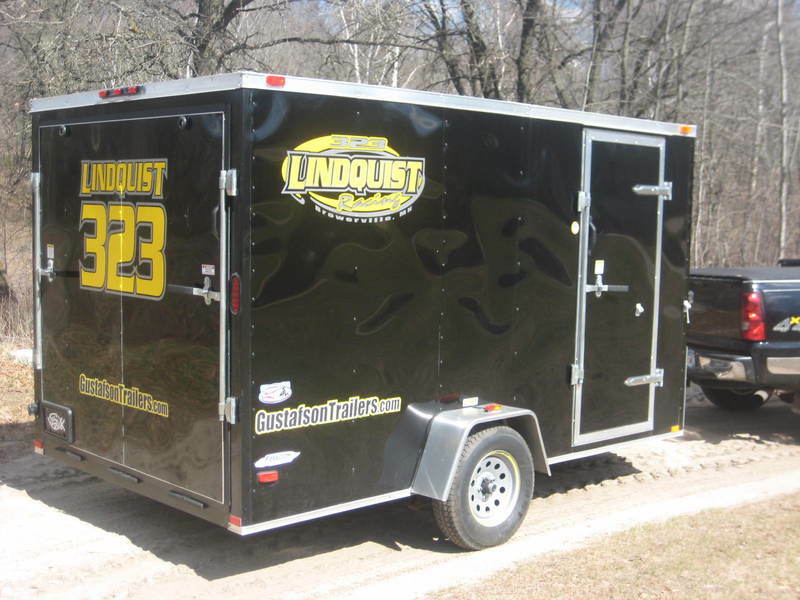 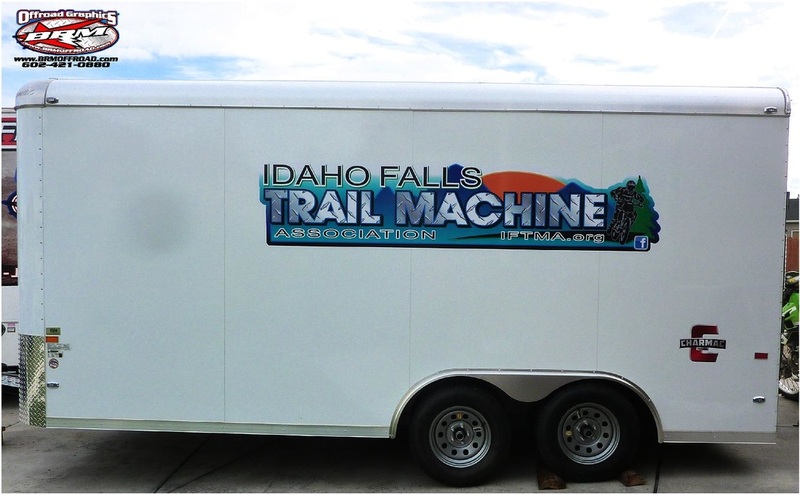 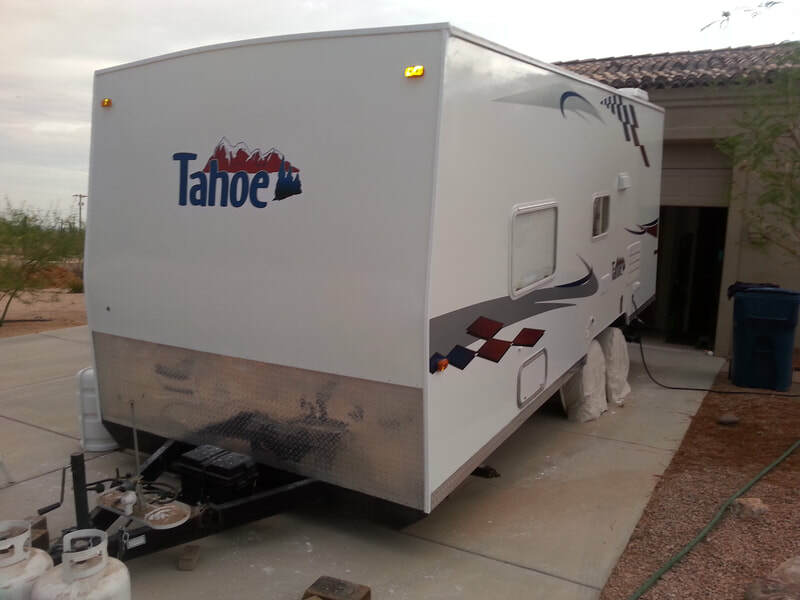 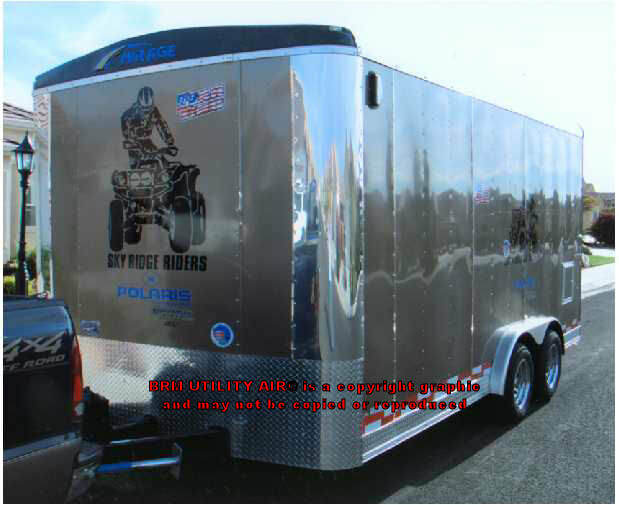 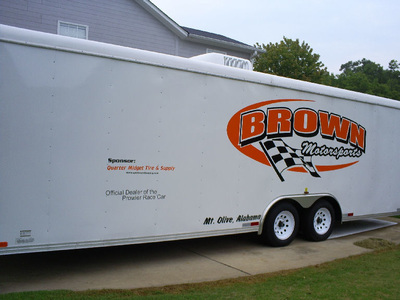 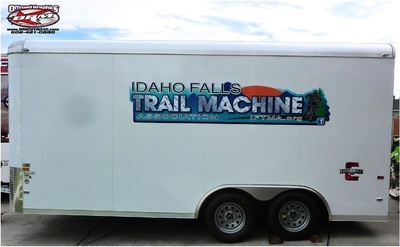 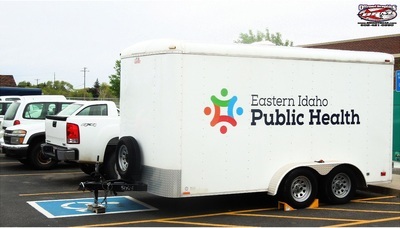 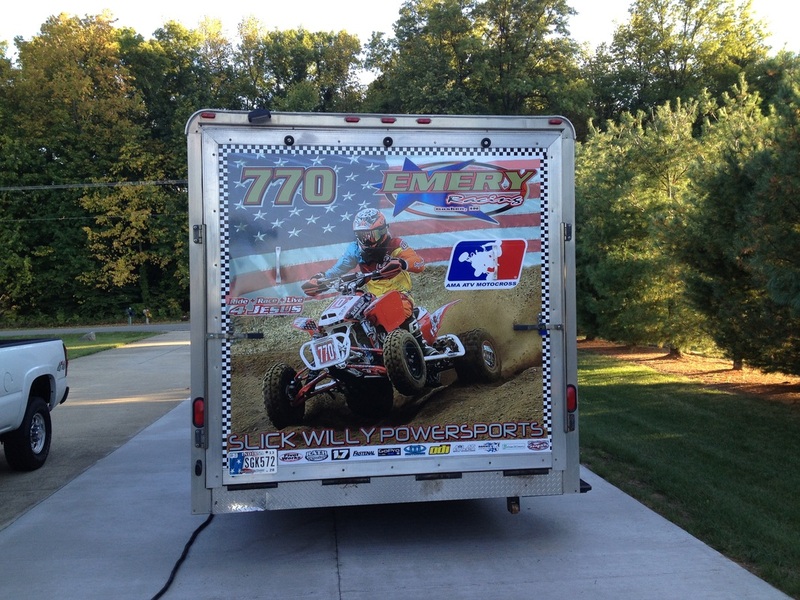 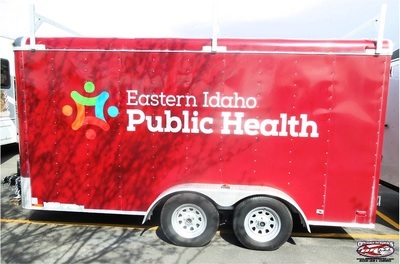 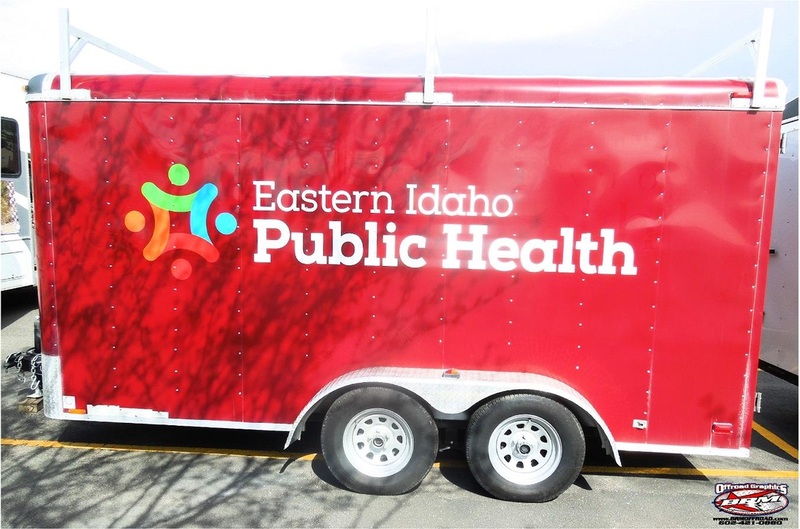 Check out some of our customer's trailers. 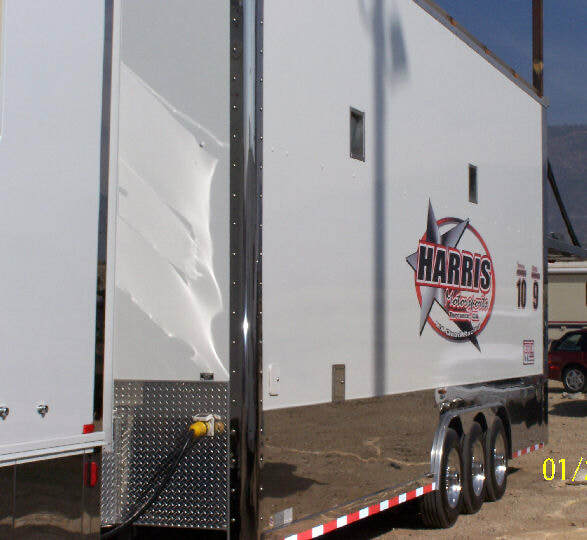 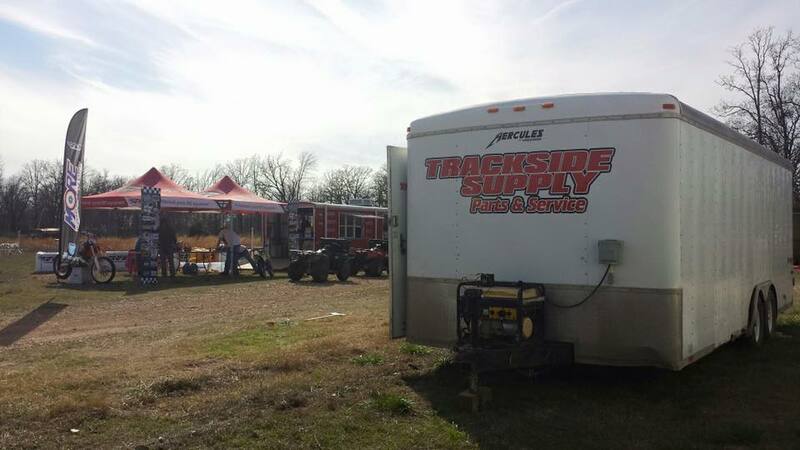 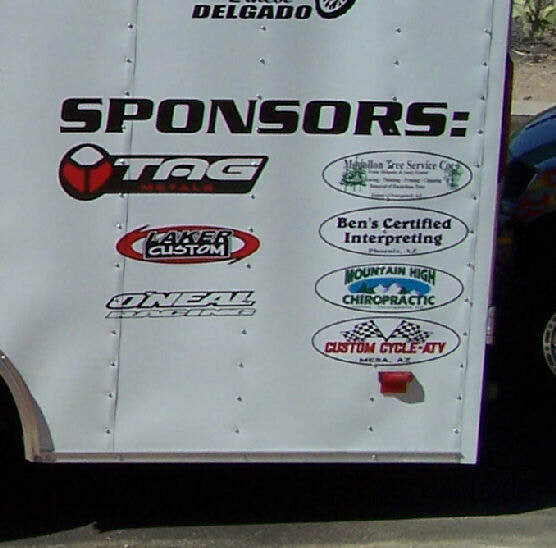 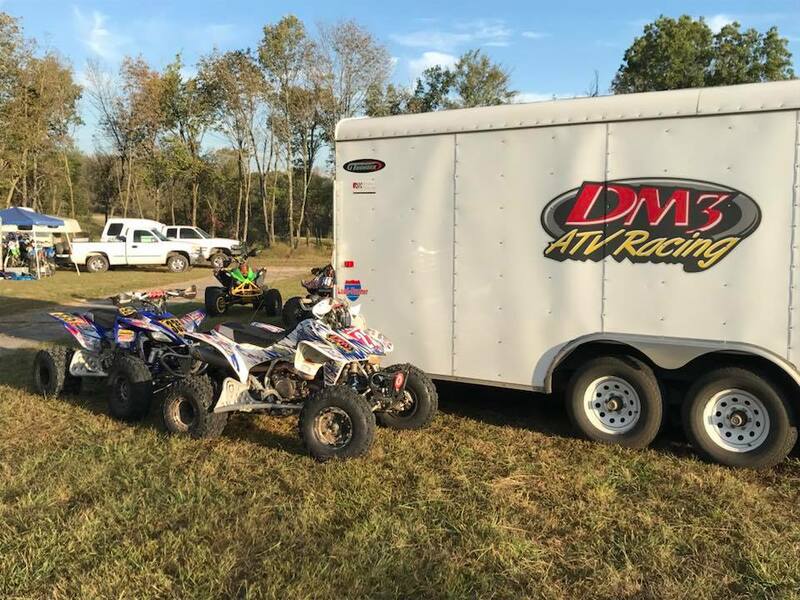 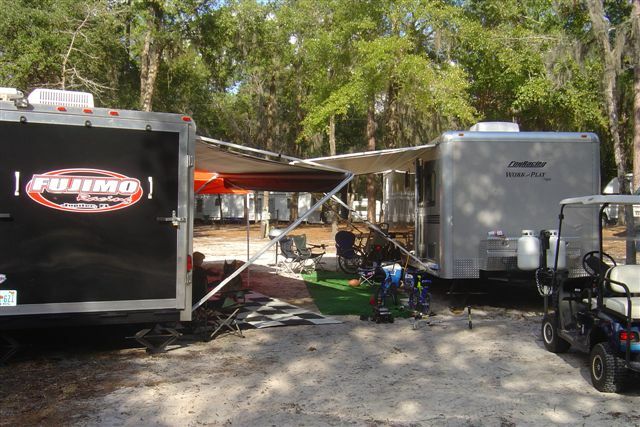 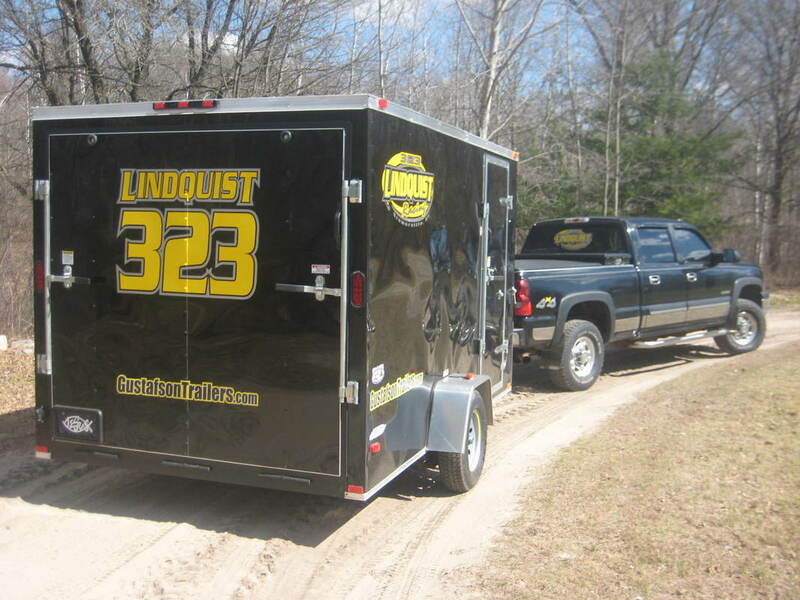 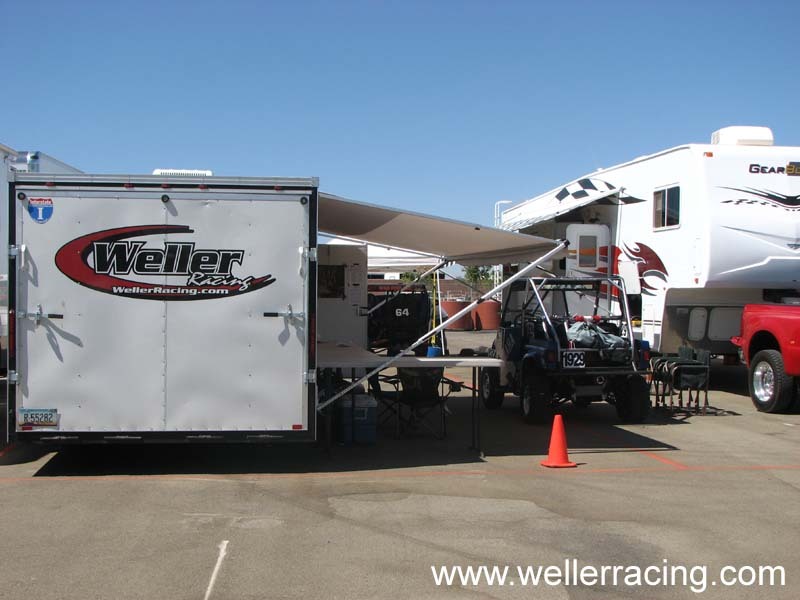 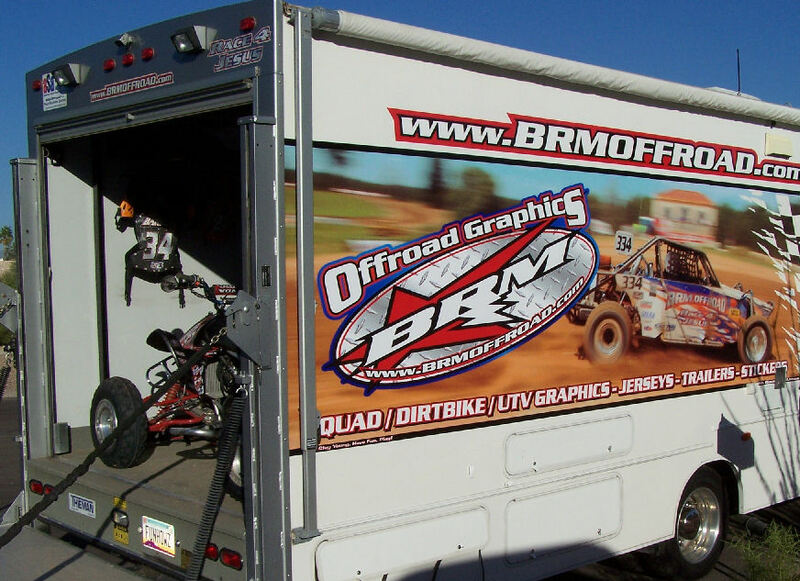 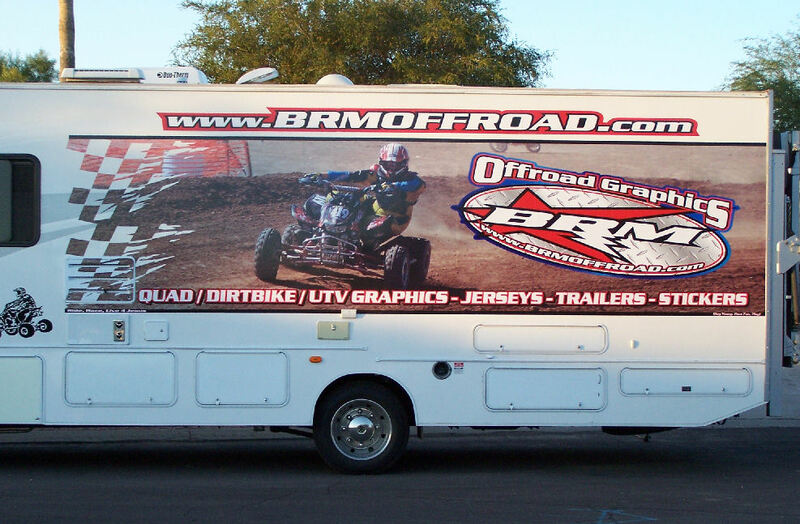 Let us know how we can help you and get your trailer ready for your next outing.